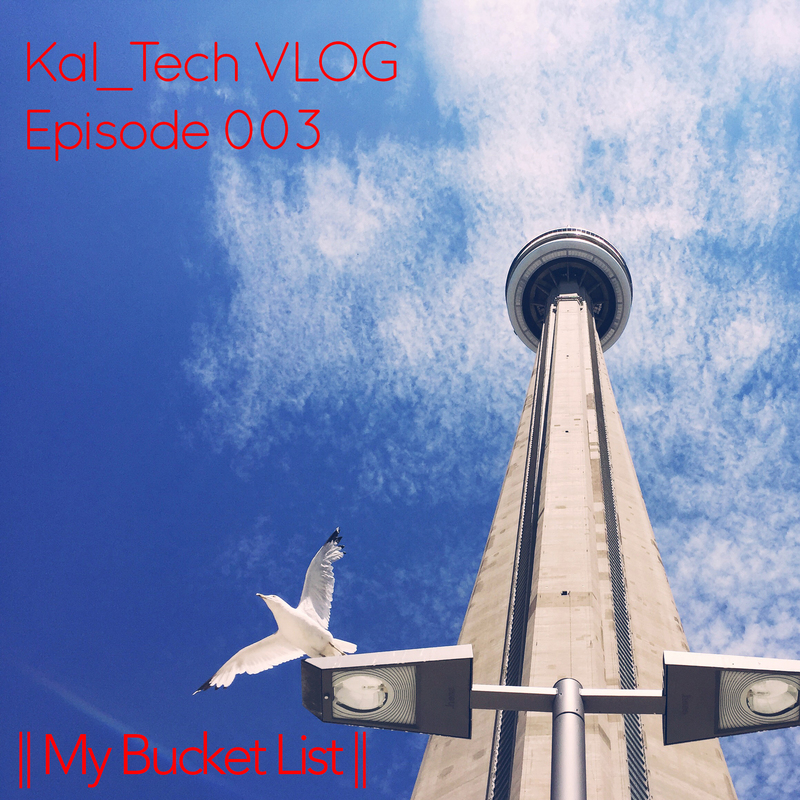 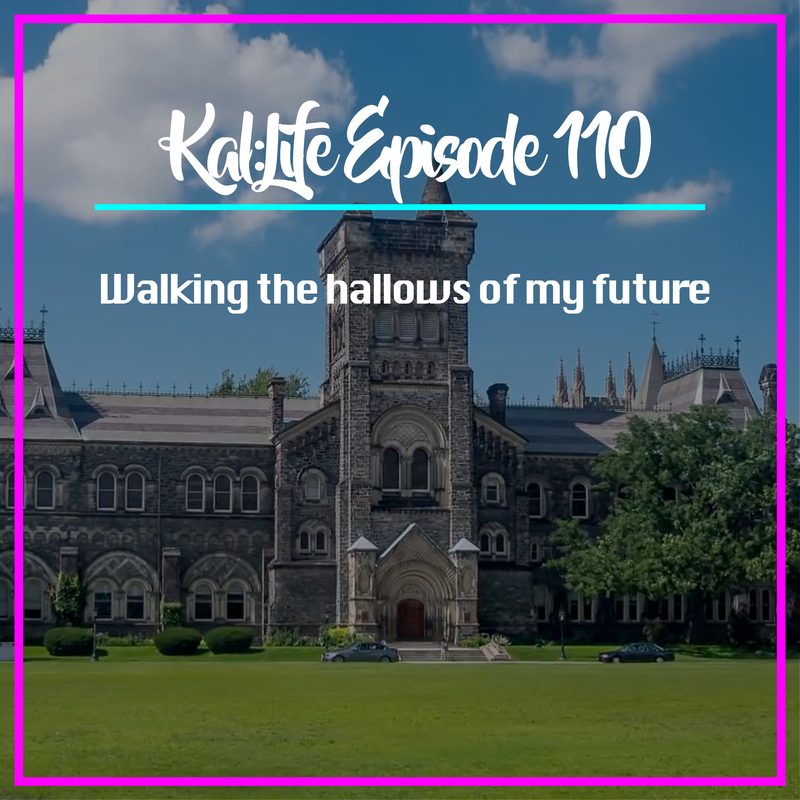 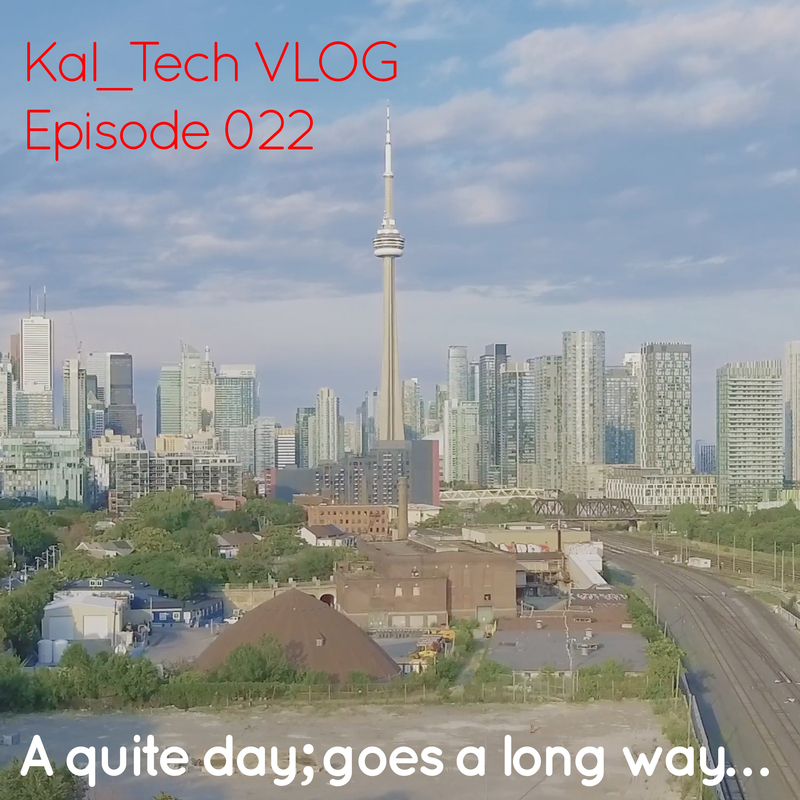 A View on Travel, Design, School, Food, Toronto, Tech, Culture, Art & Life; from a 20-something year old. 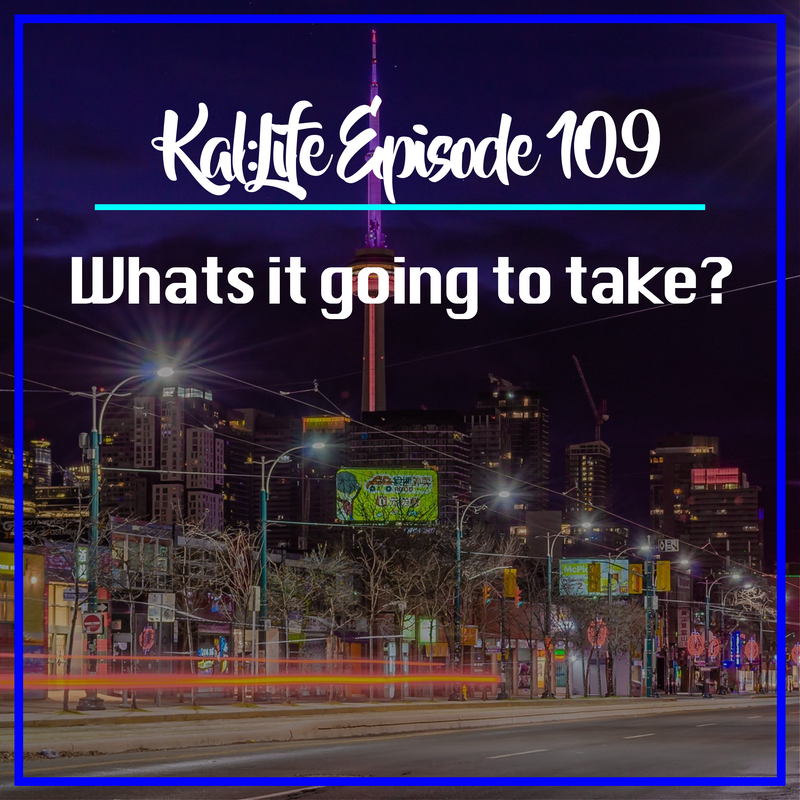 Kal:Life E109 || Whats it going to take? 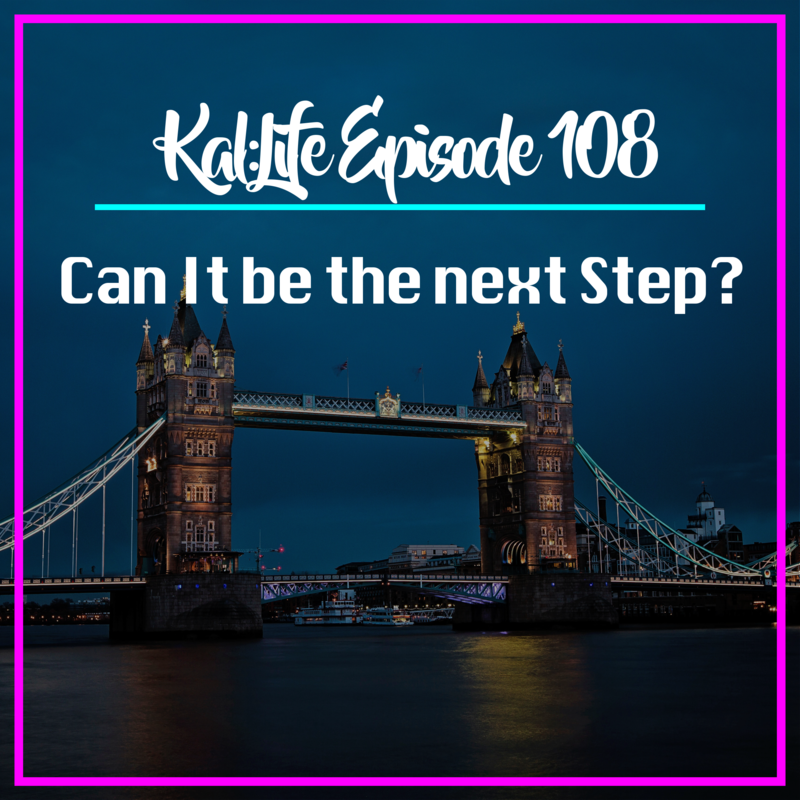 Kal:Life E108 || Can It be the next Step? 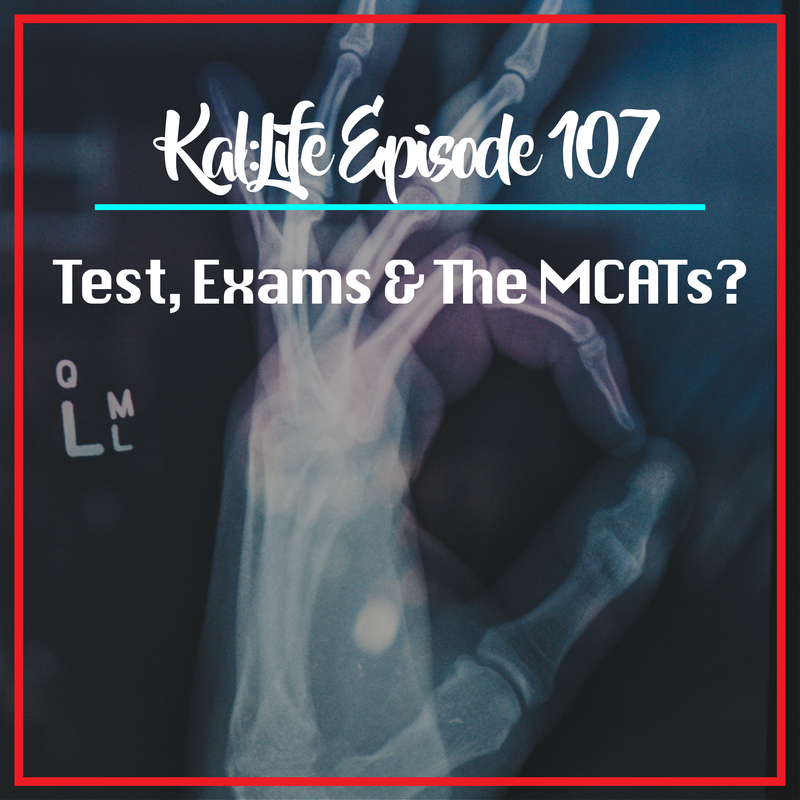 Kal:Life E107 || Test, Exams & The MCATs? 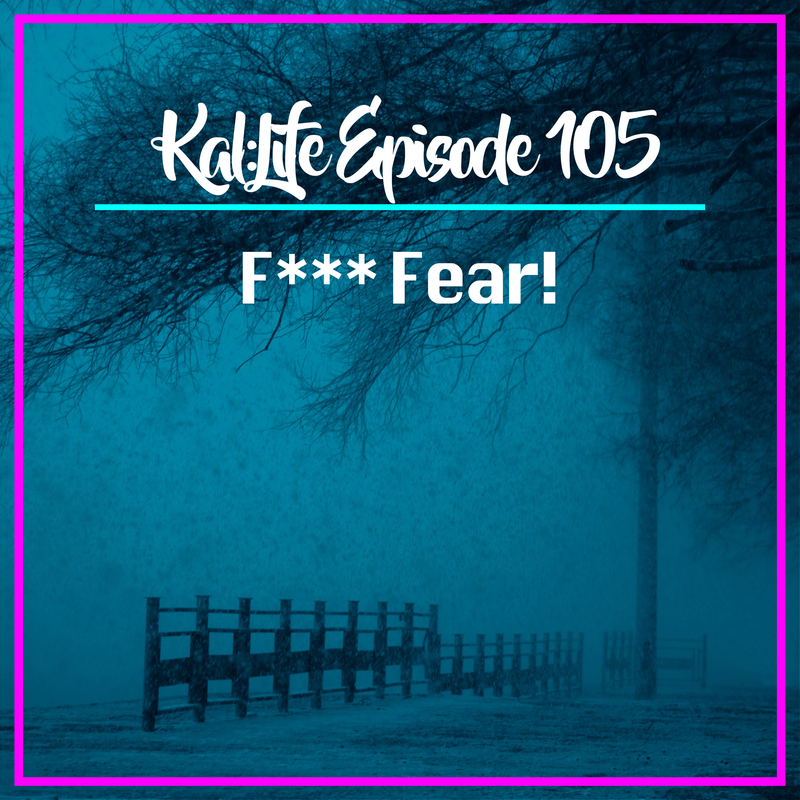 Kal:Life E105 || F*** Fear! 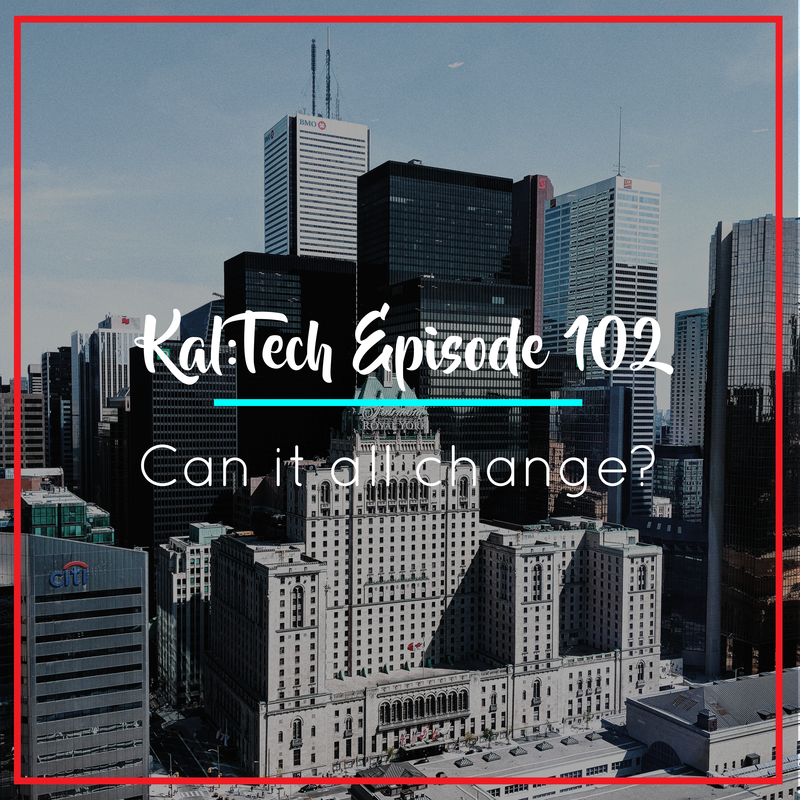 Kal:Tech E102 || Can it all change? 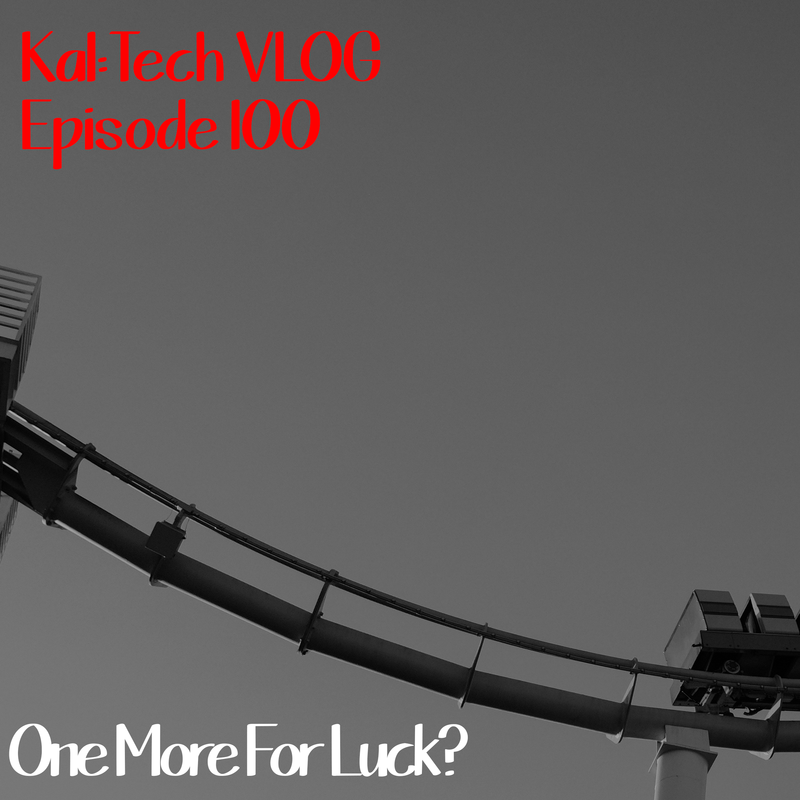 Kal:Tech E100 || One More For Luck? 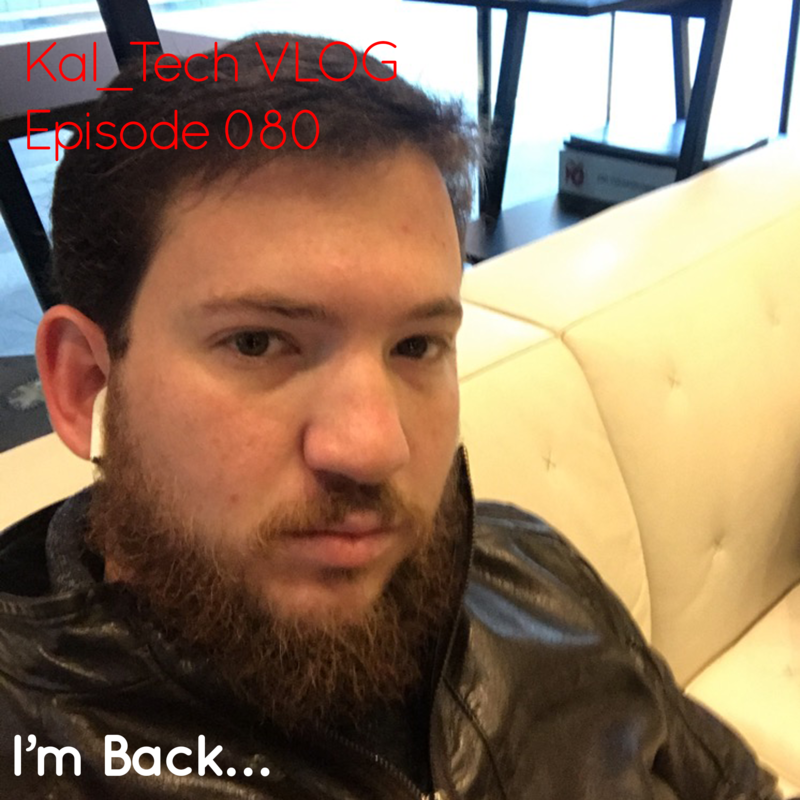 Kal:Tech E099 || Next Chapter? 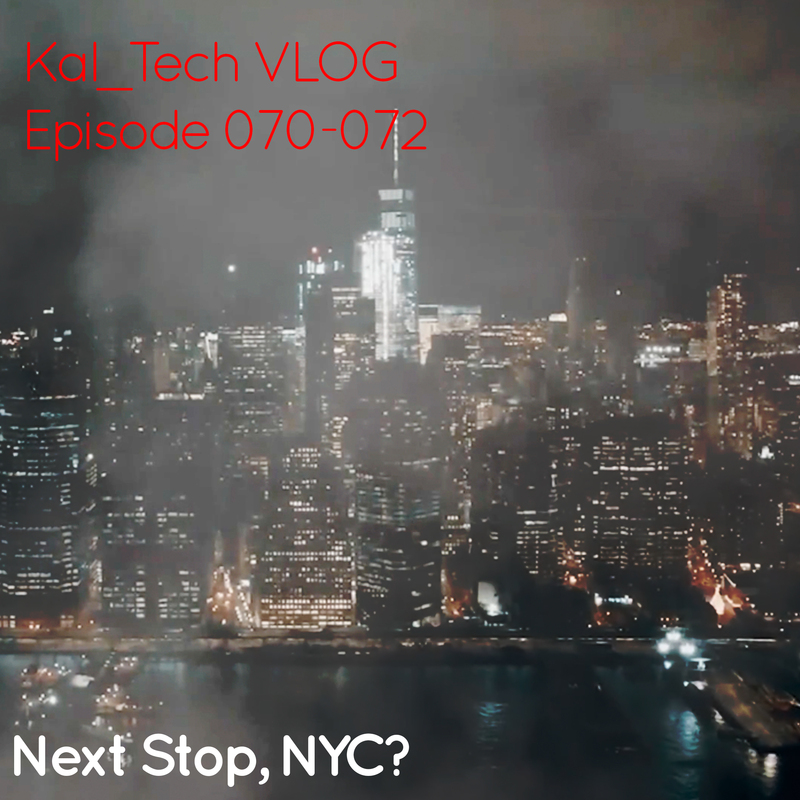 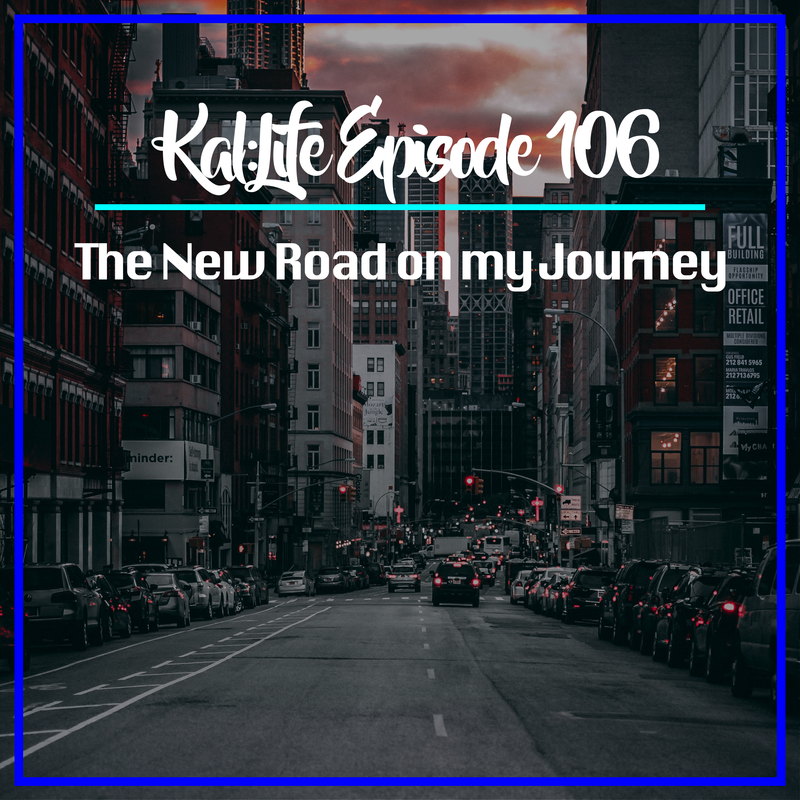 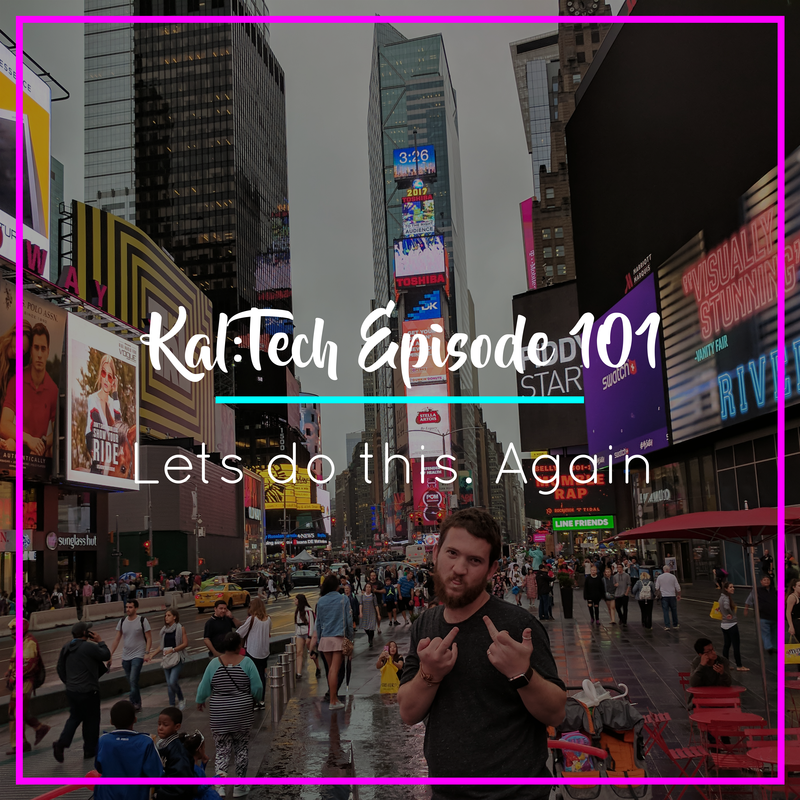 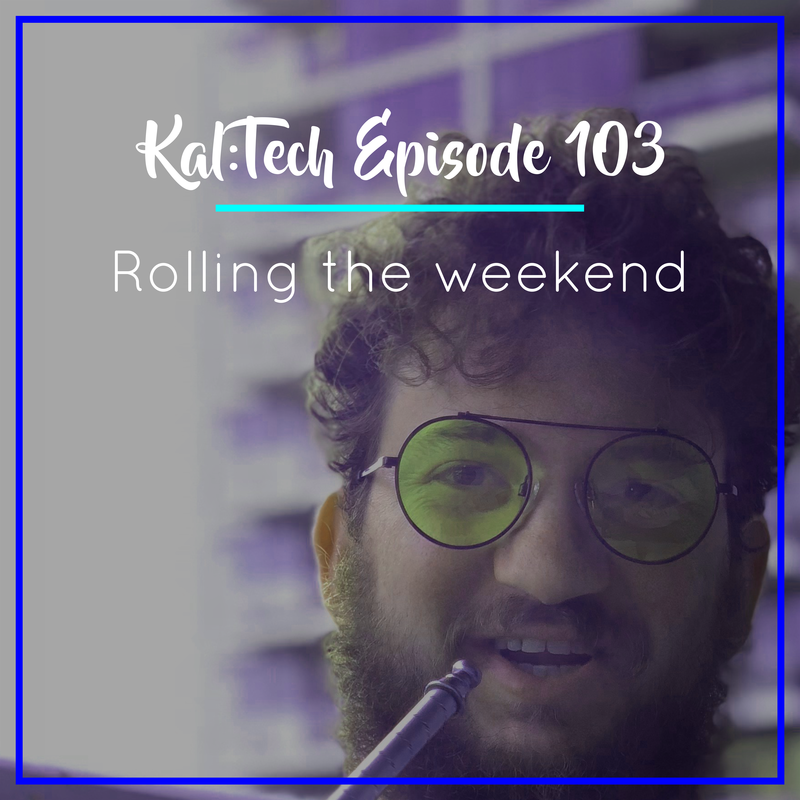 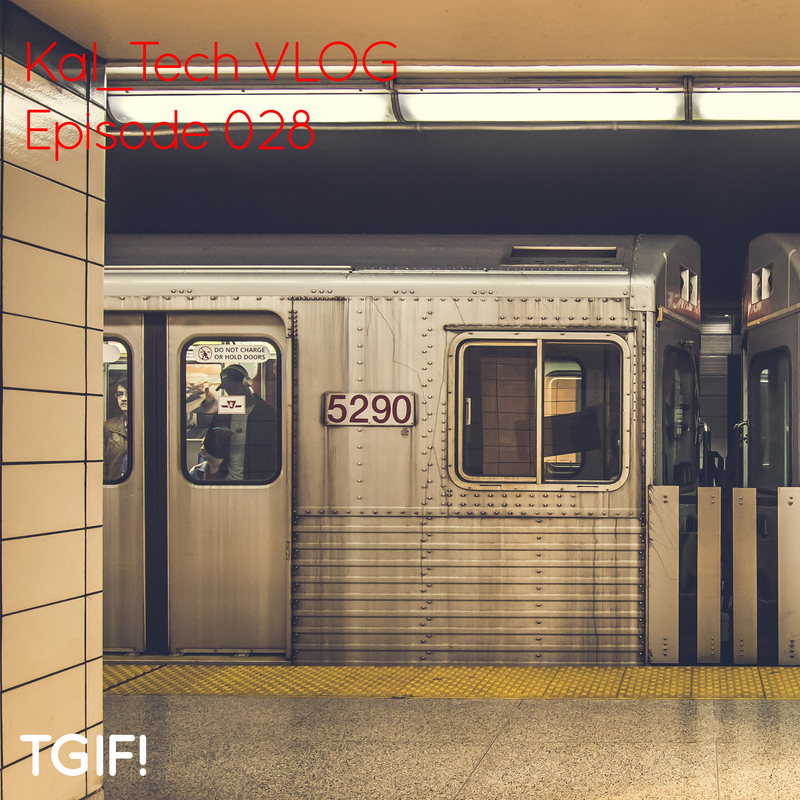 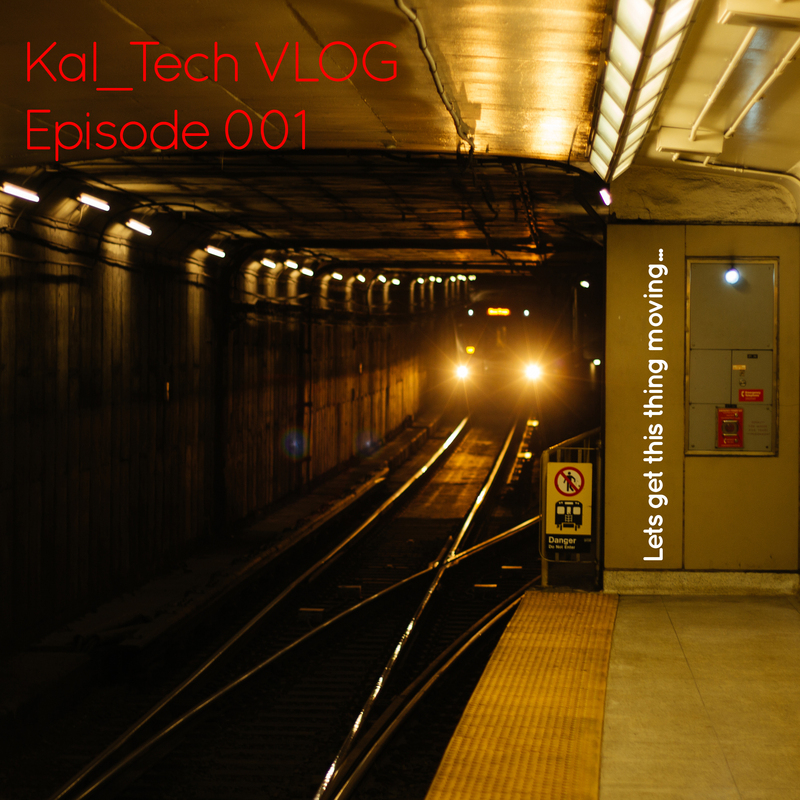 Kal:Tech E070 || Next Stop, NYC? 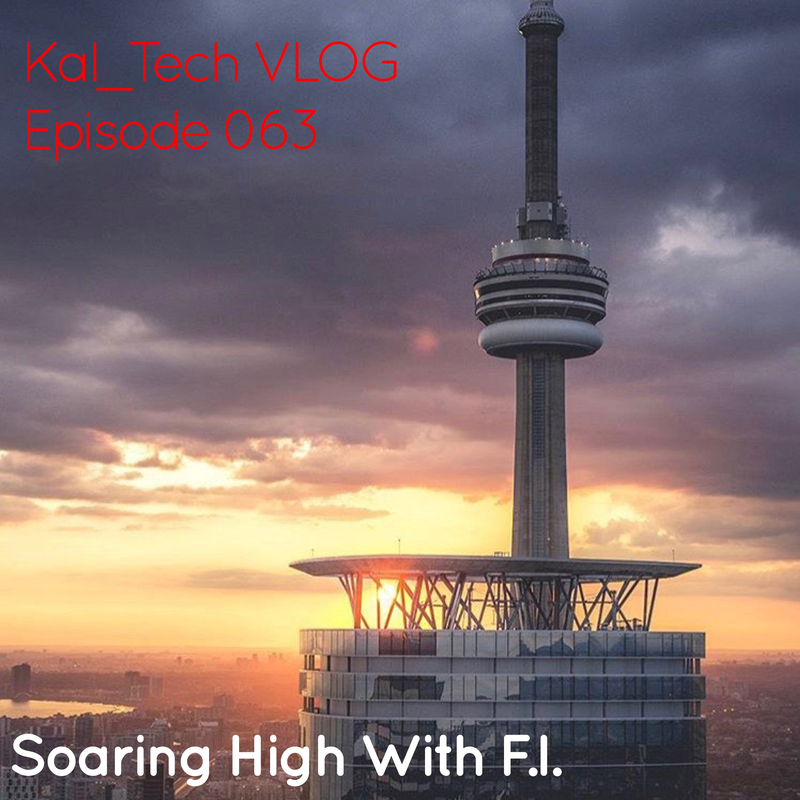 Kal:Tech E063 || Soaring High with F.I. 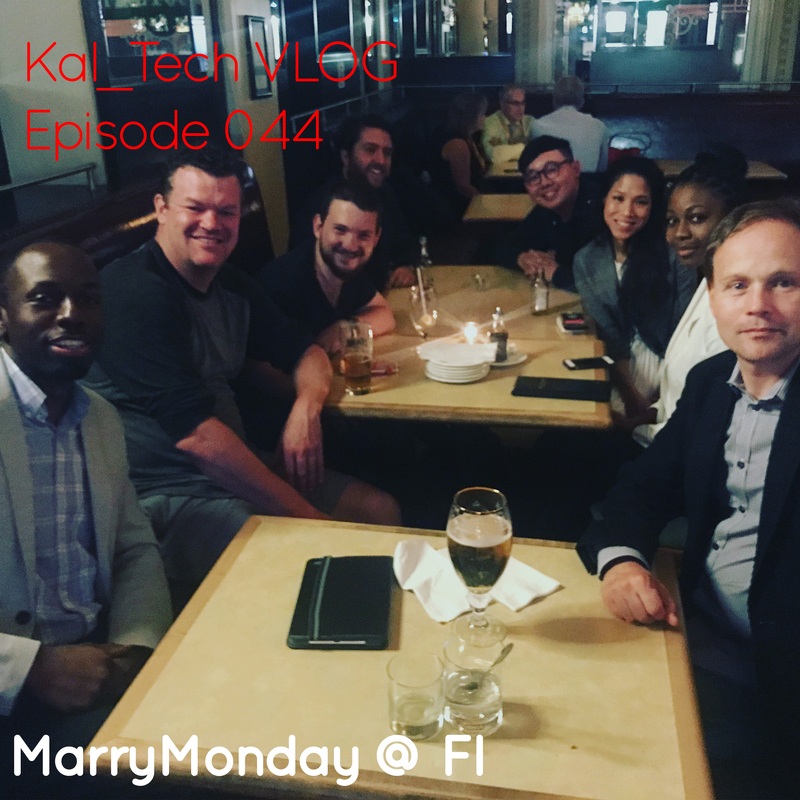 Kal:Tech E055 || JA, All the way! 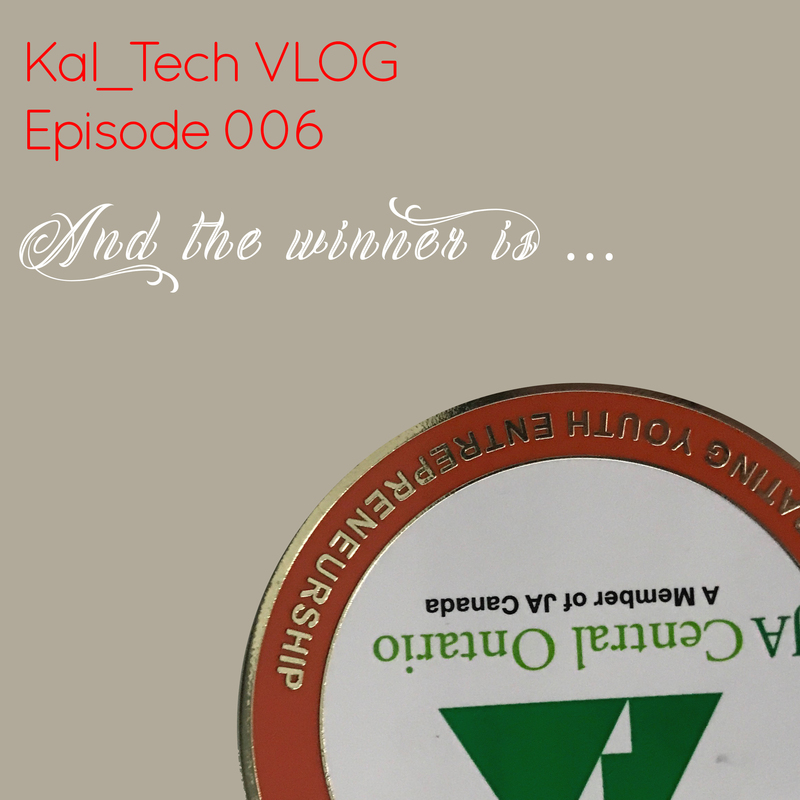 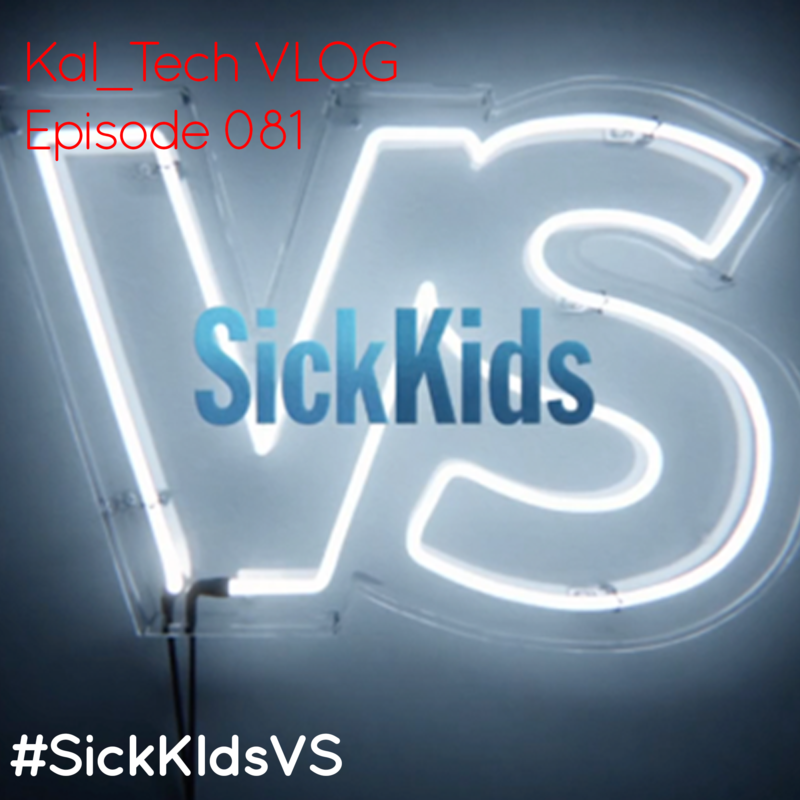 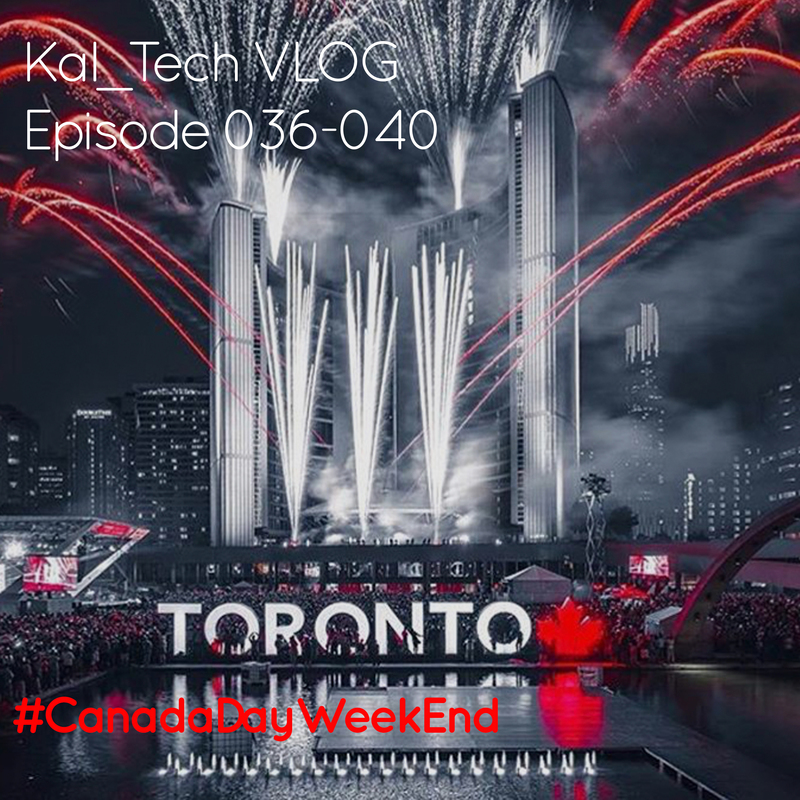 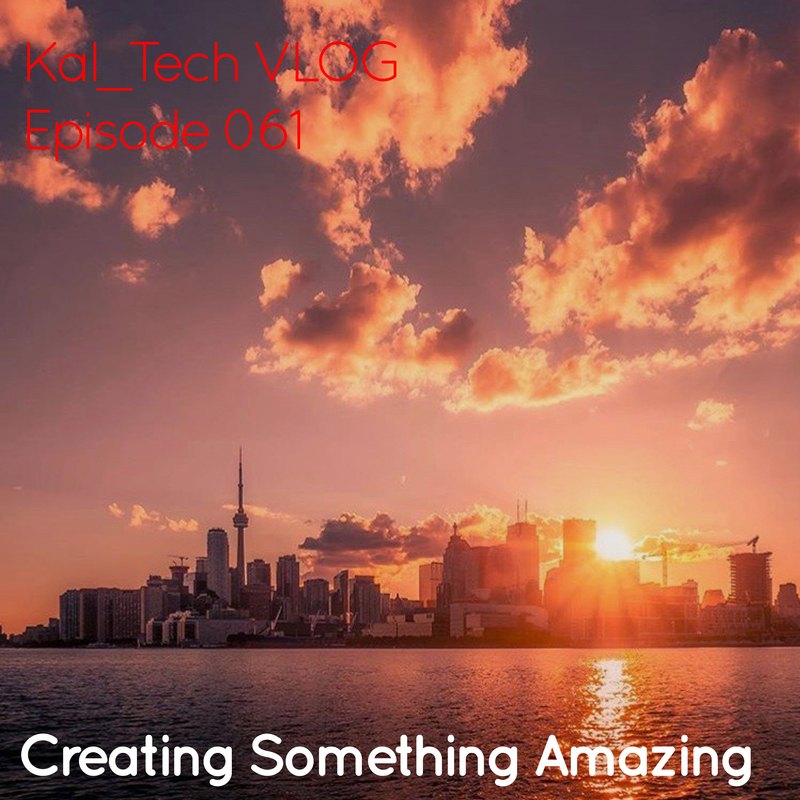 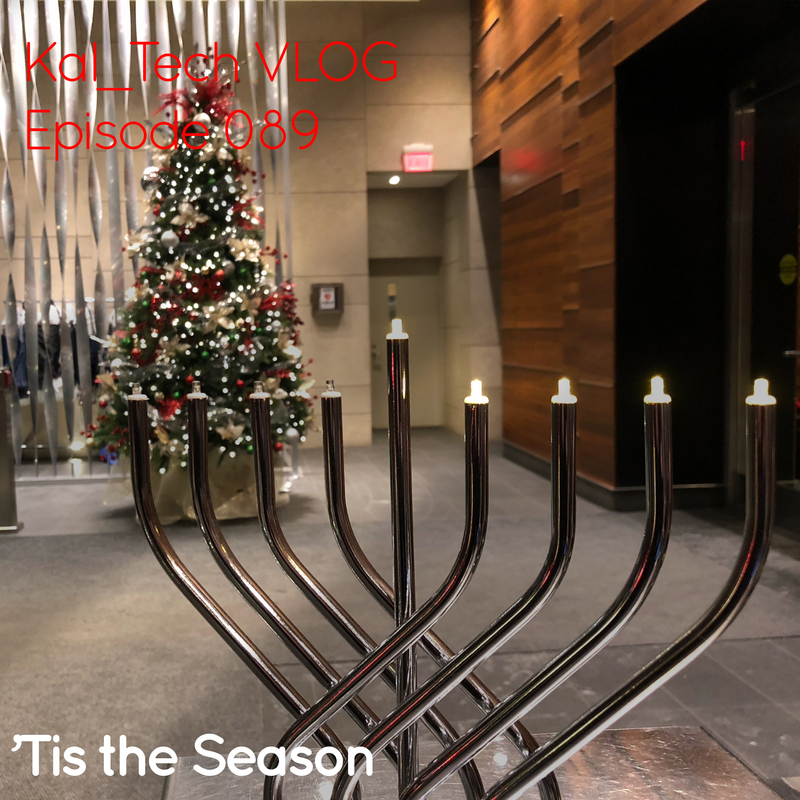 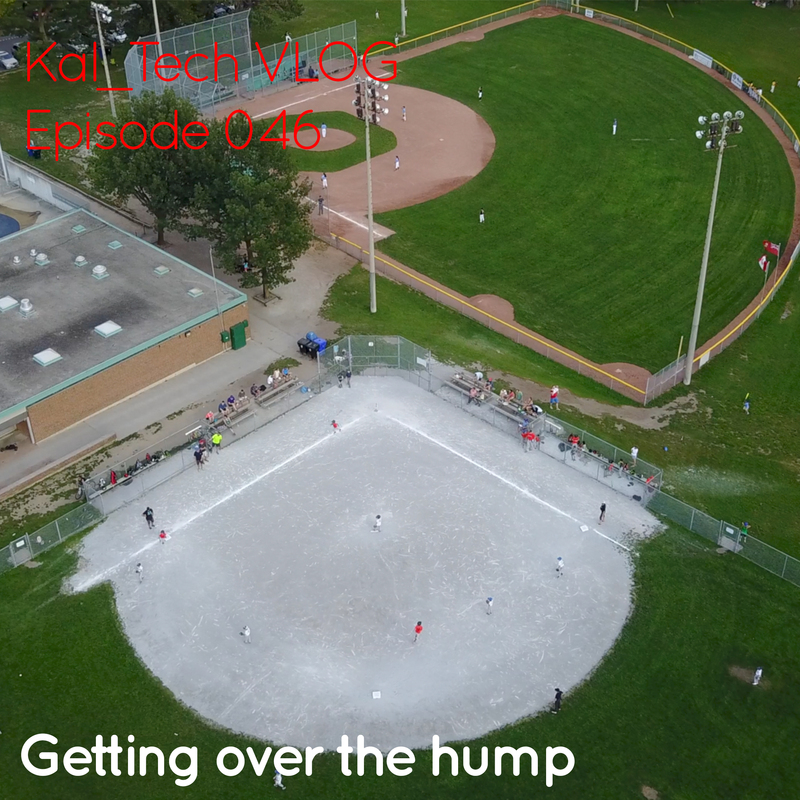 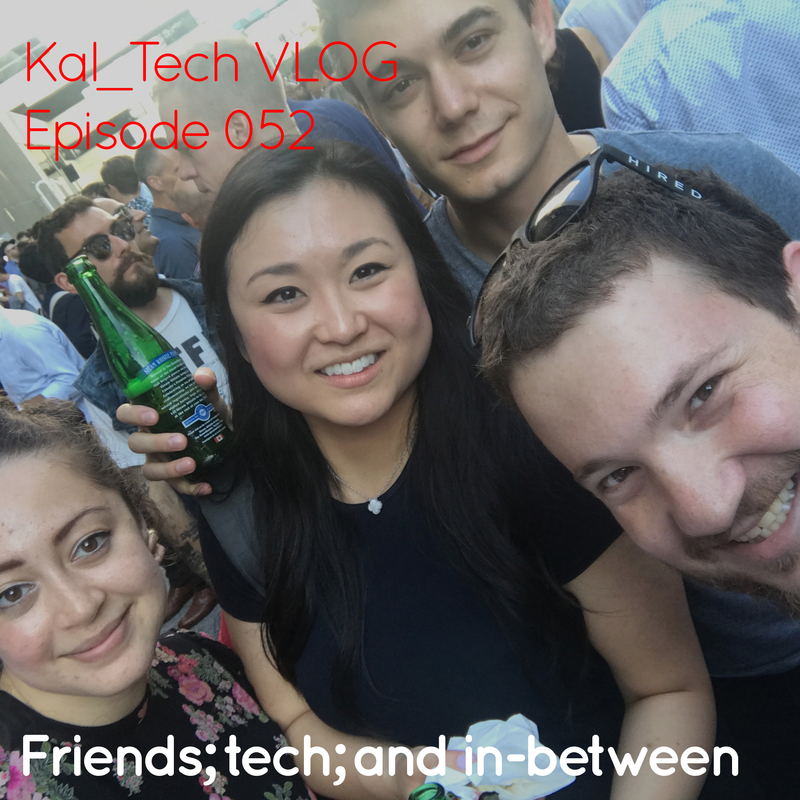 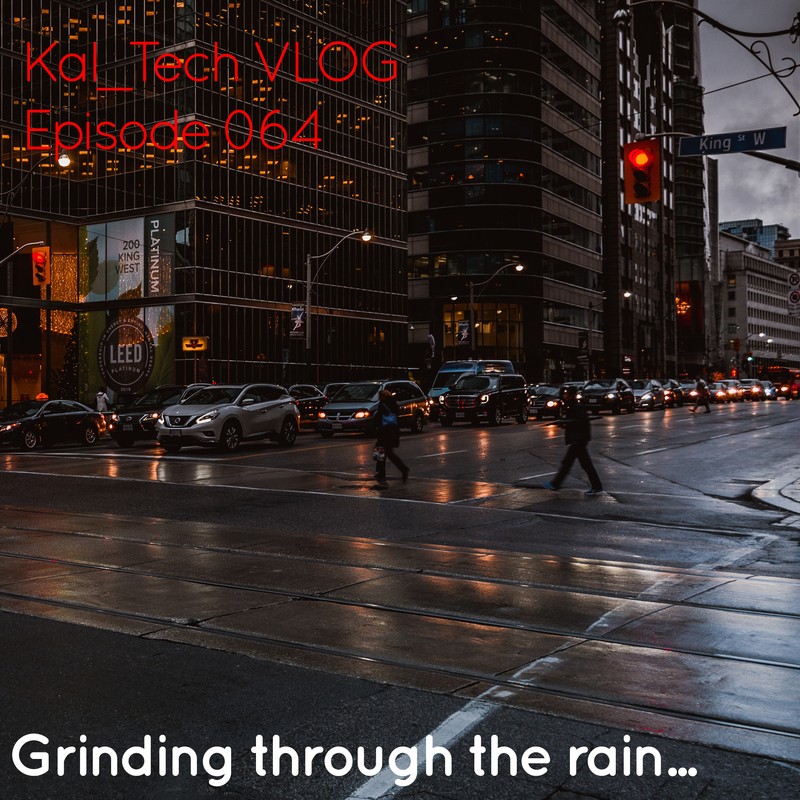 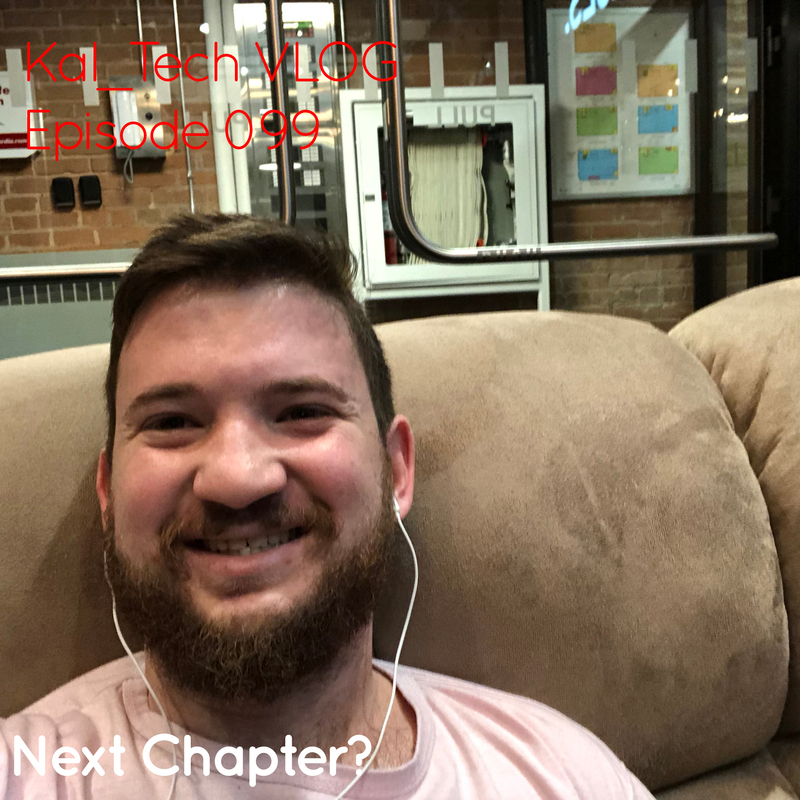 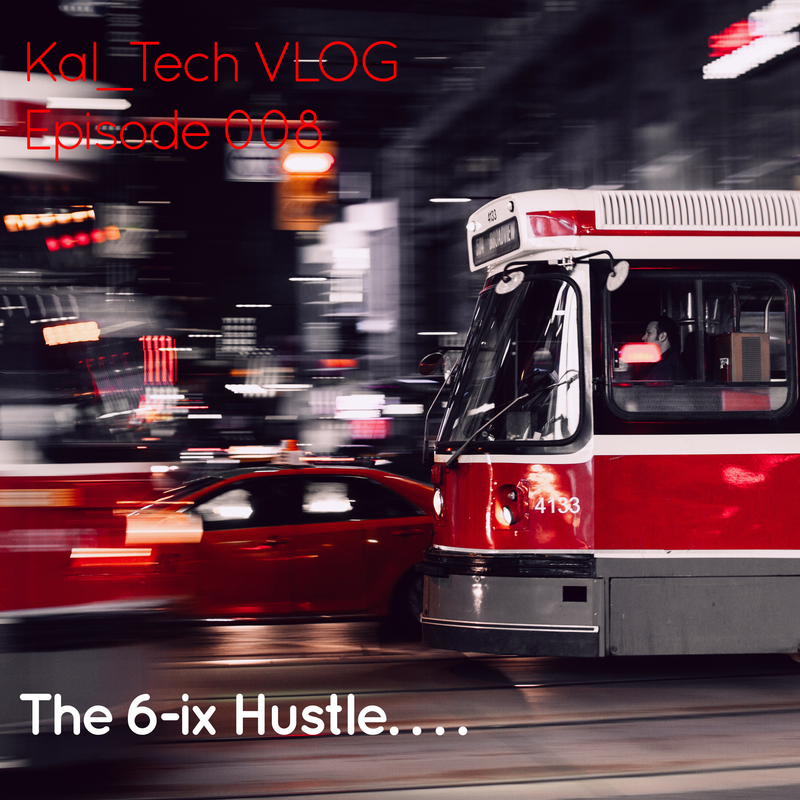 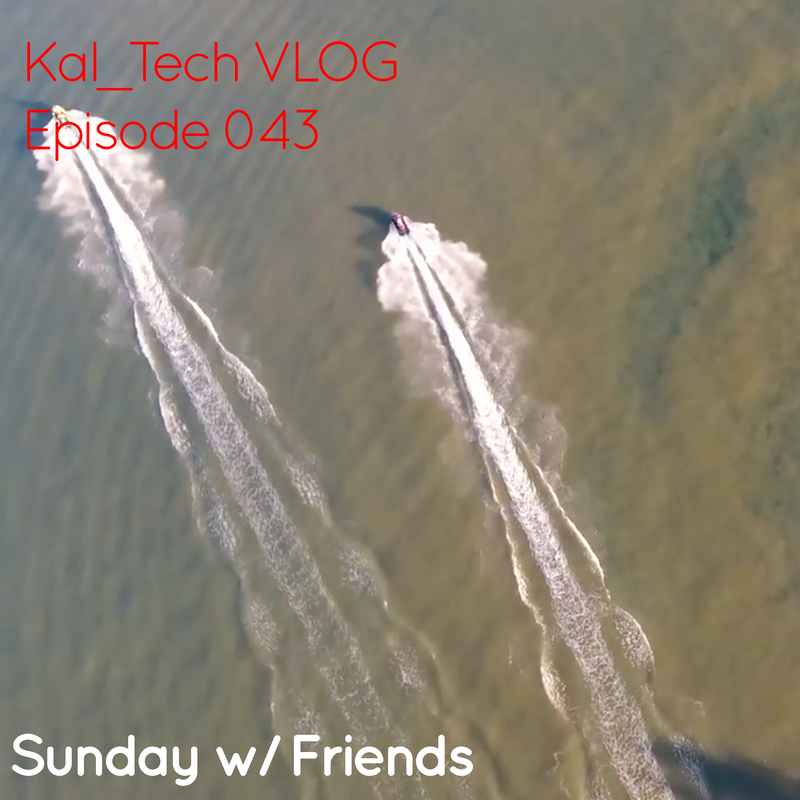 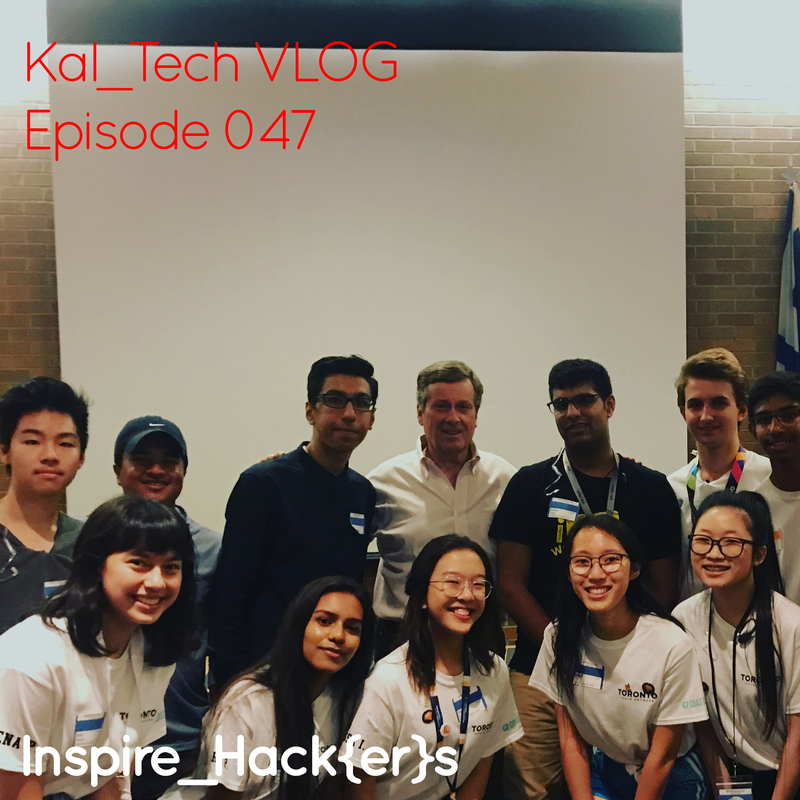 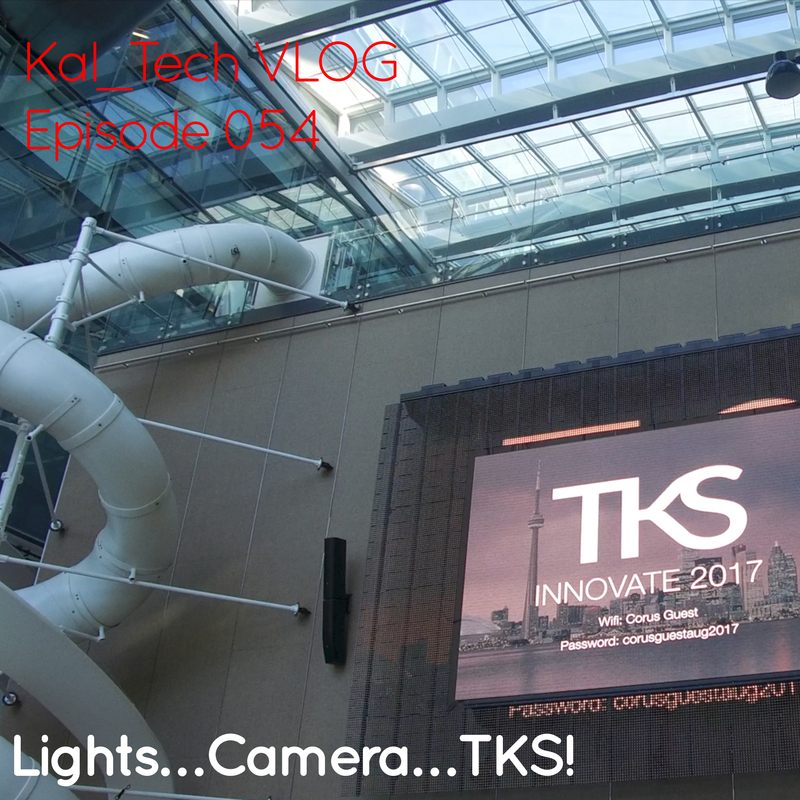 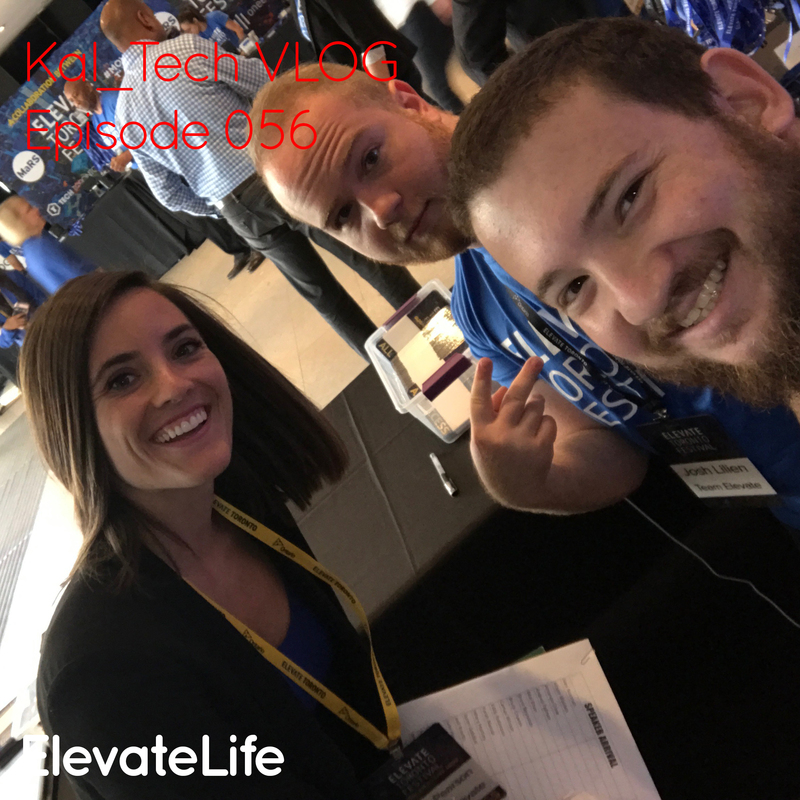 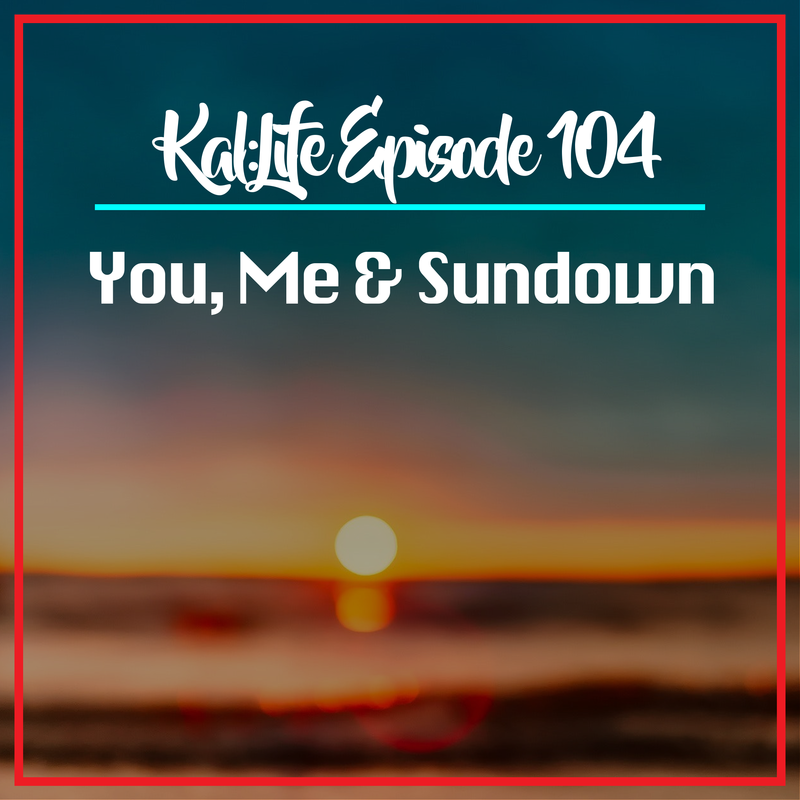 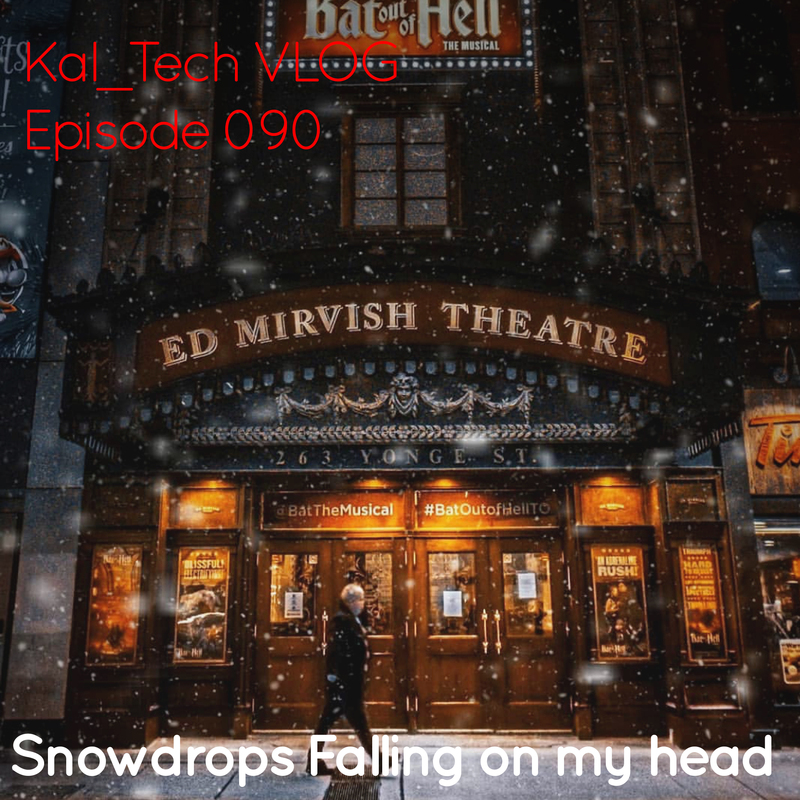 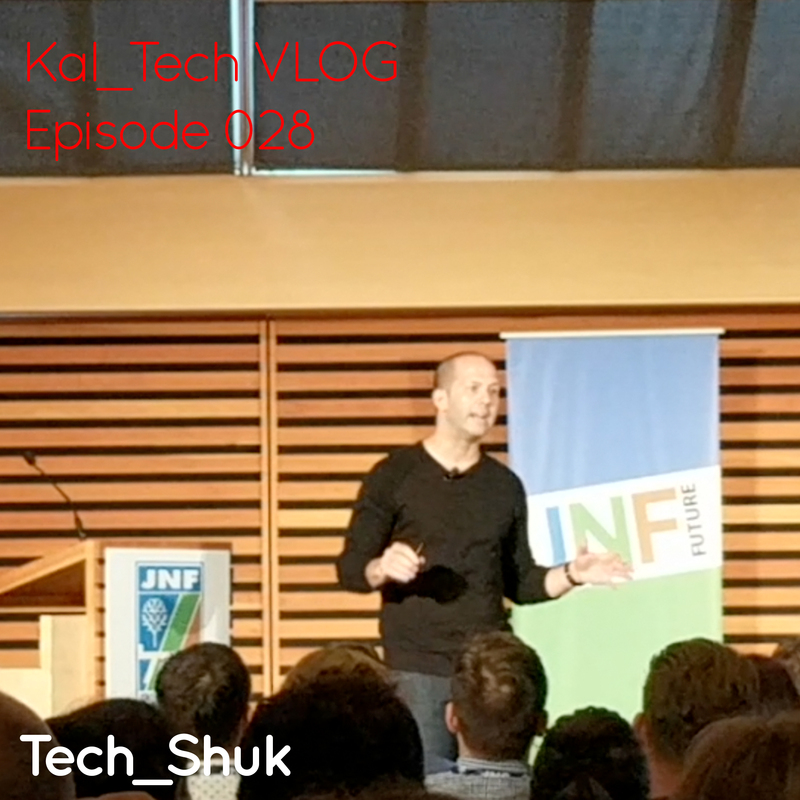 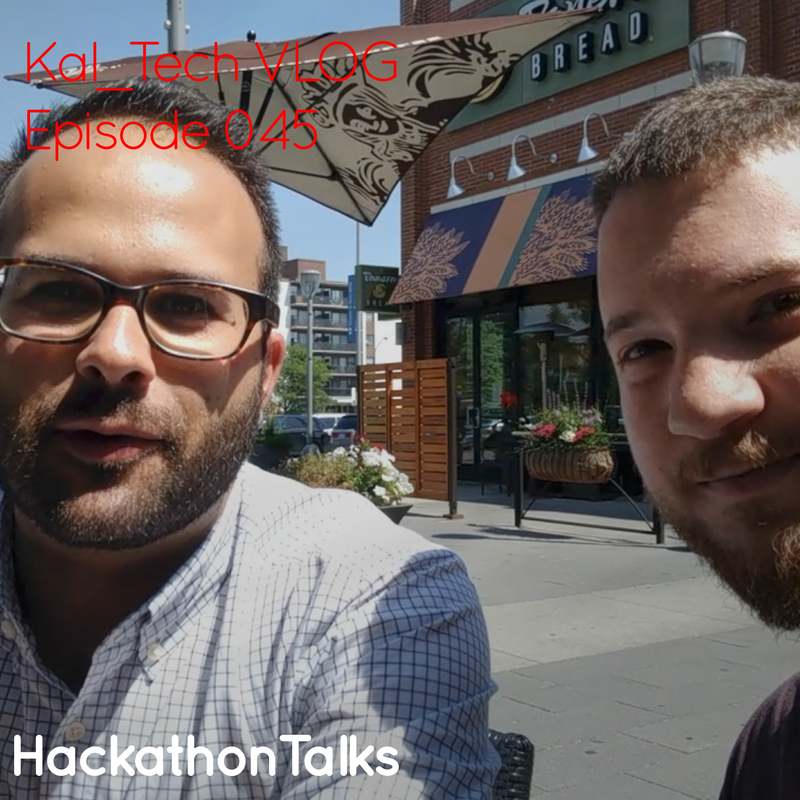 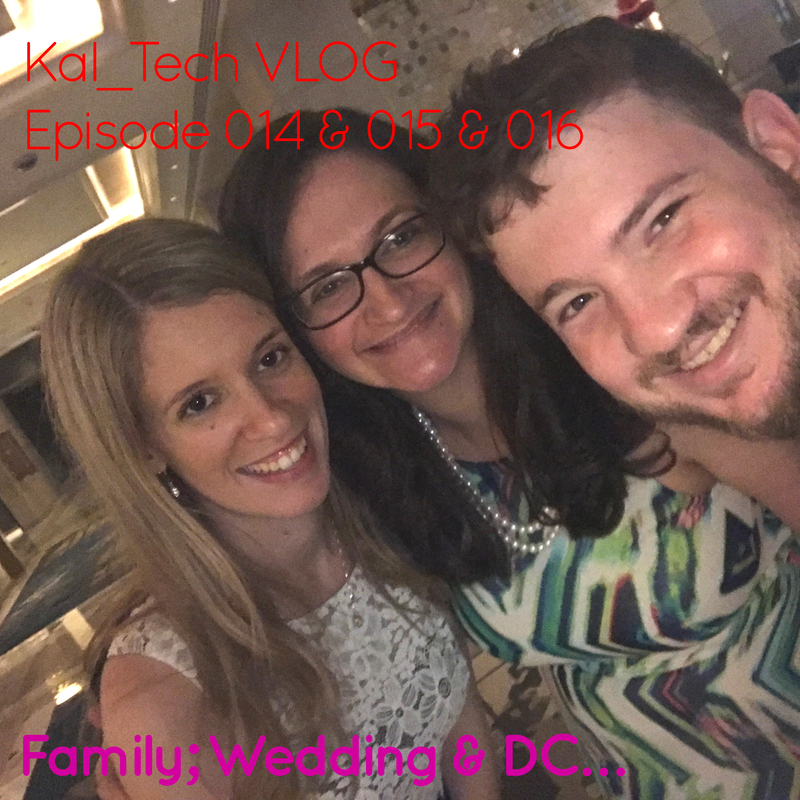 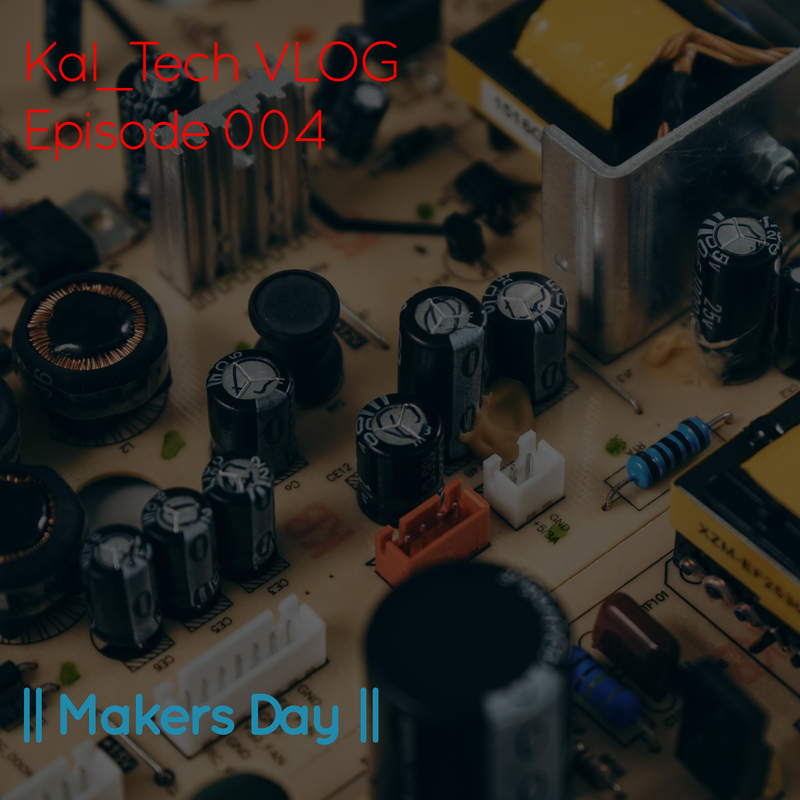 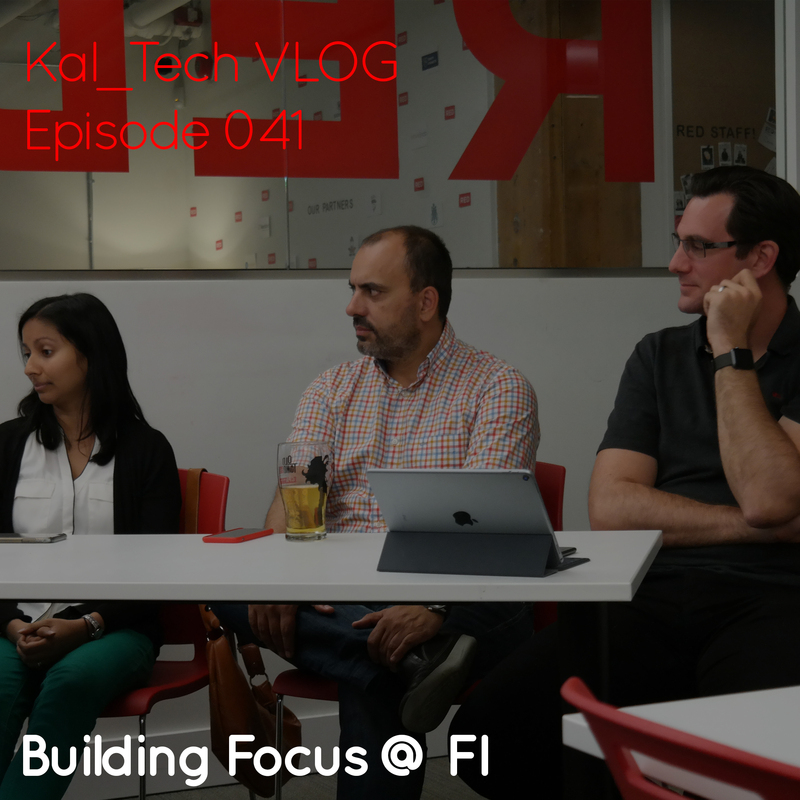 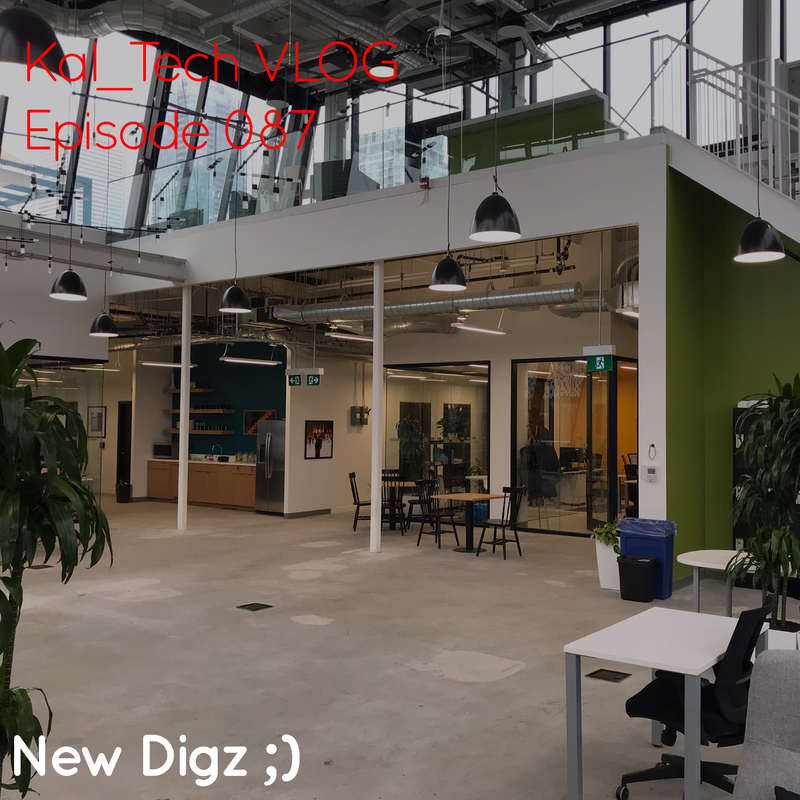 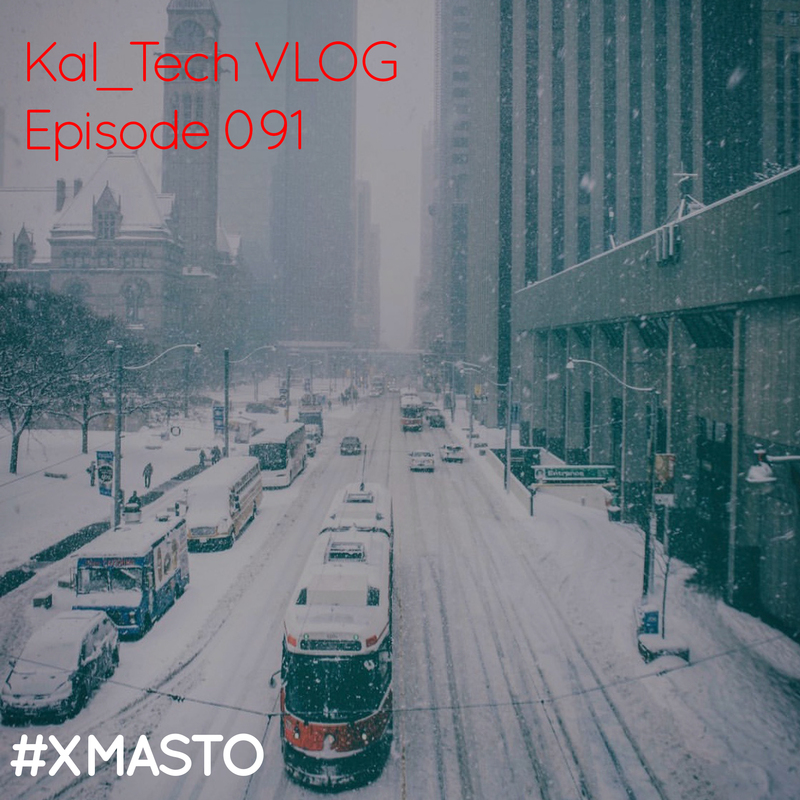 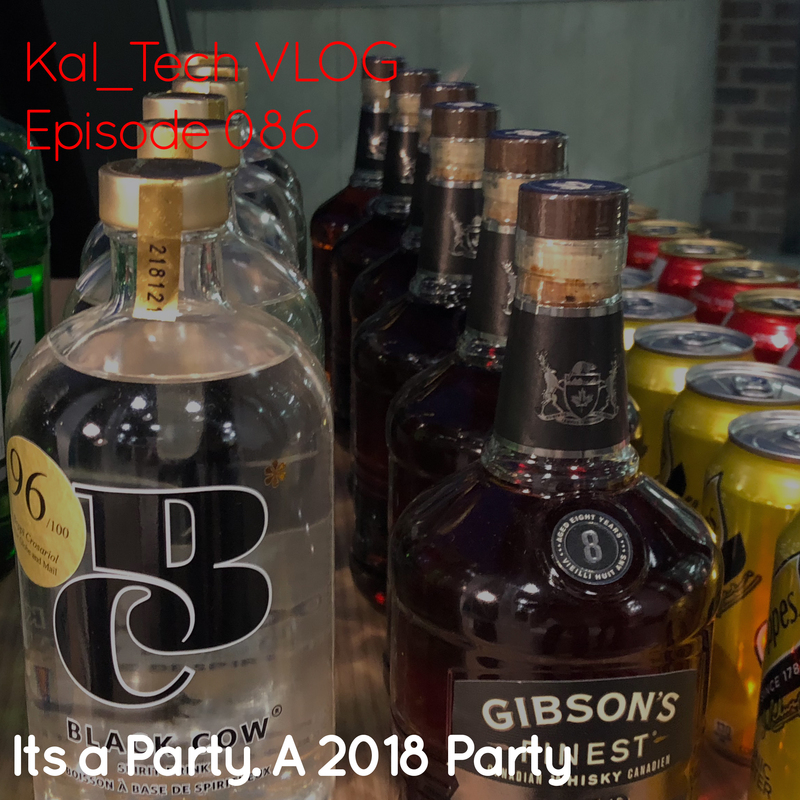 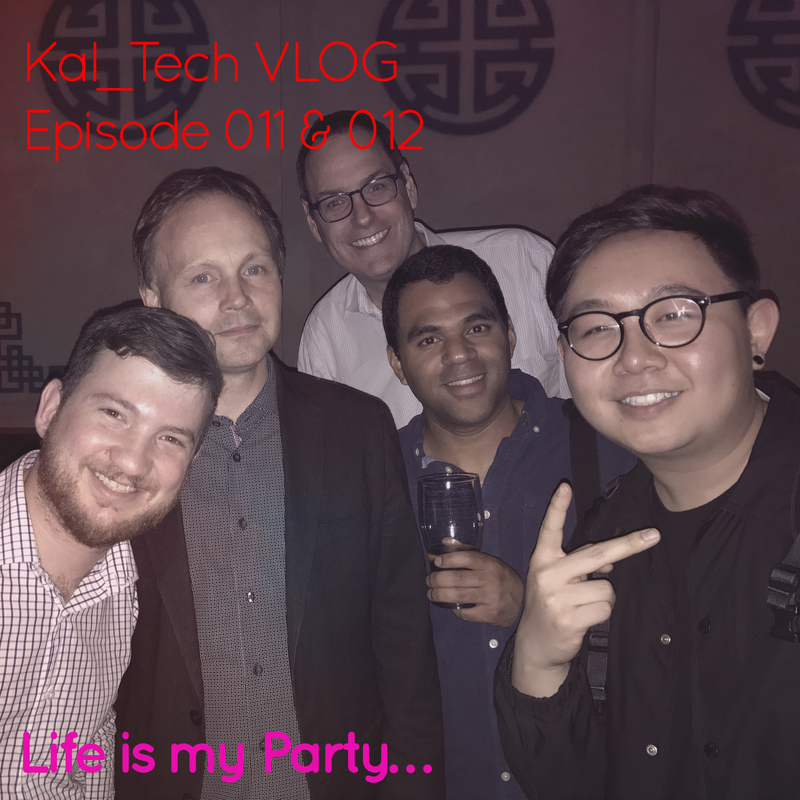 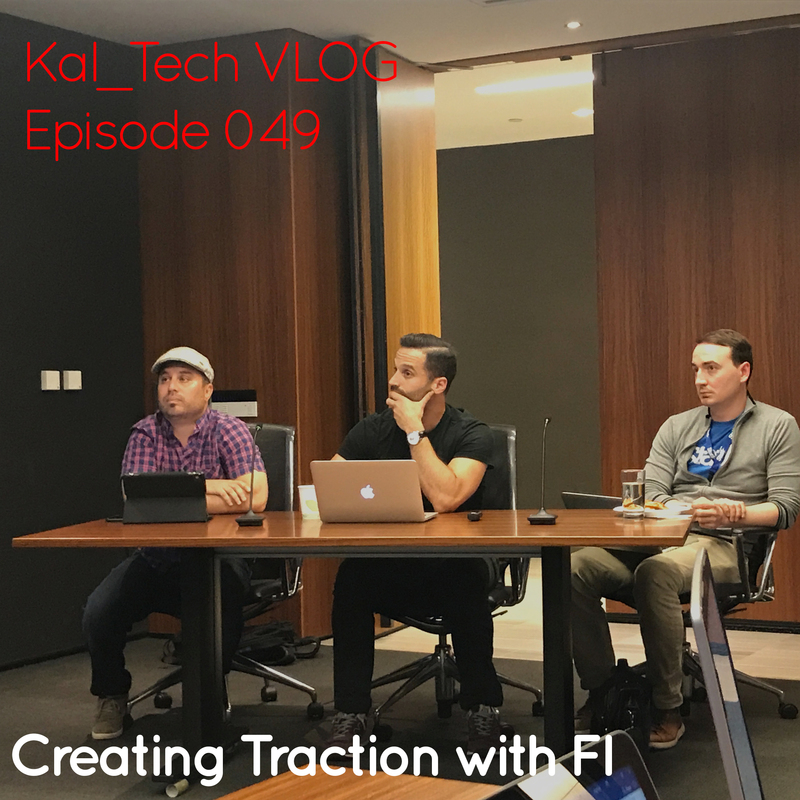 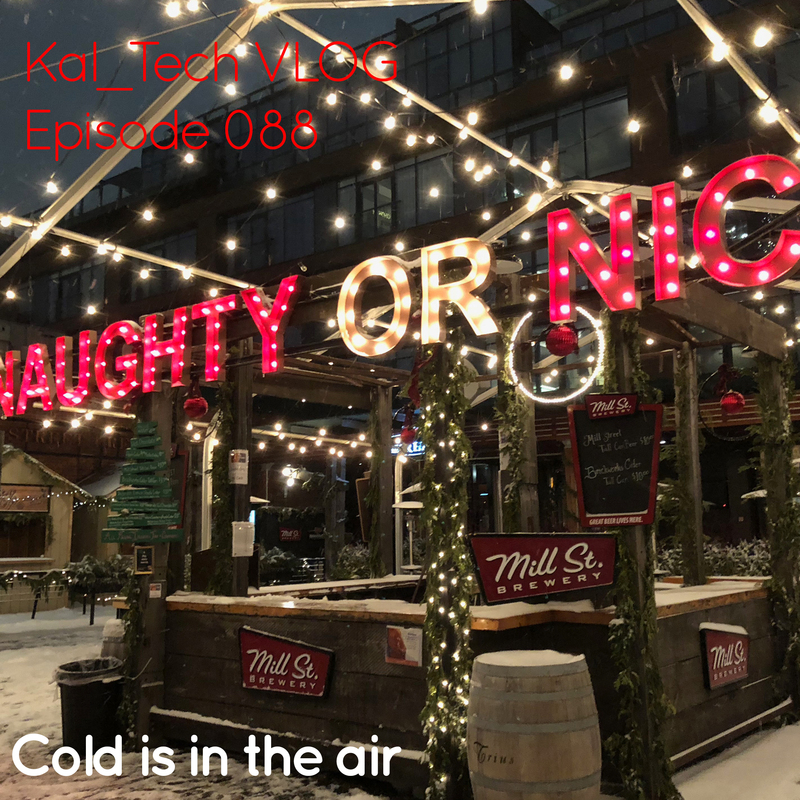 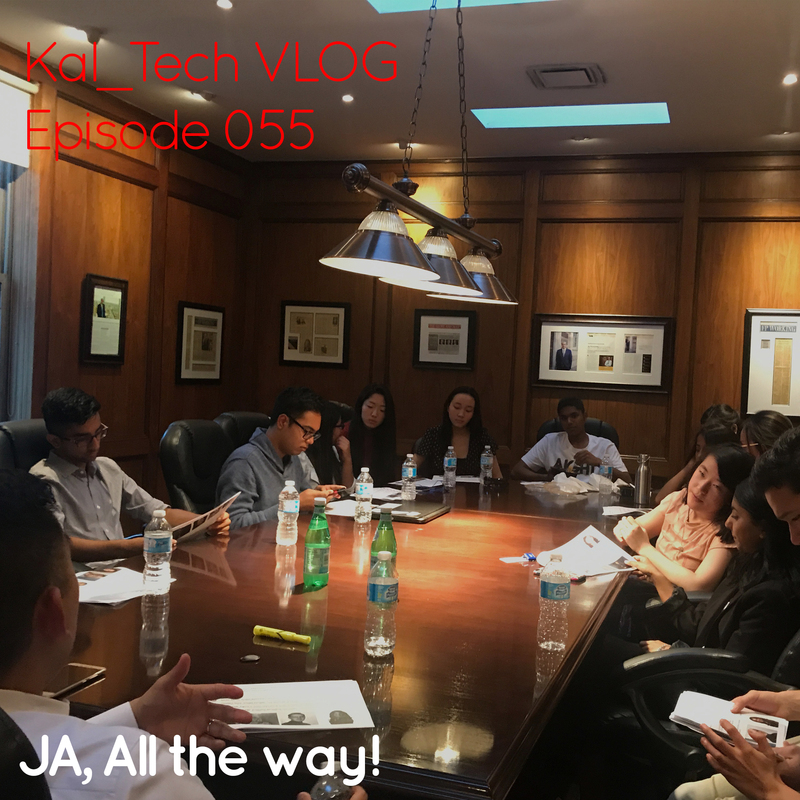 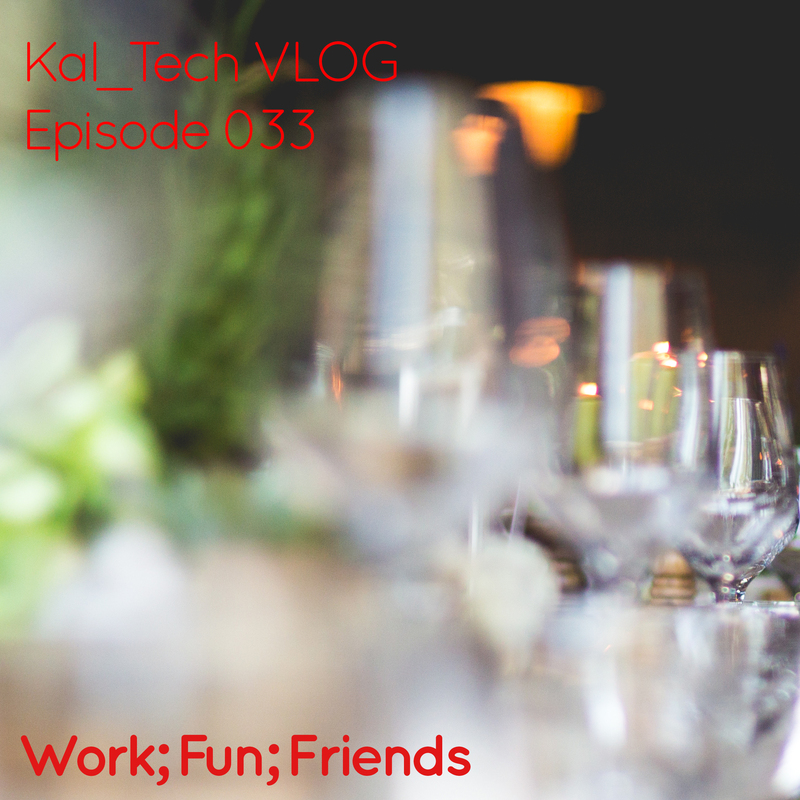 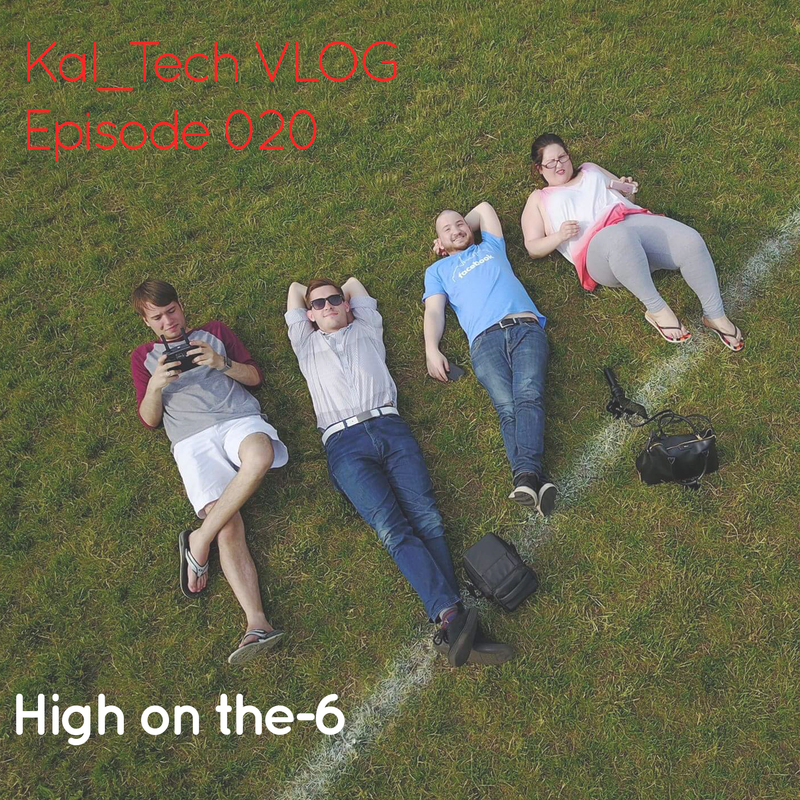 Kal:Tech E054 || Lights… Camera… TKS! 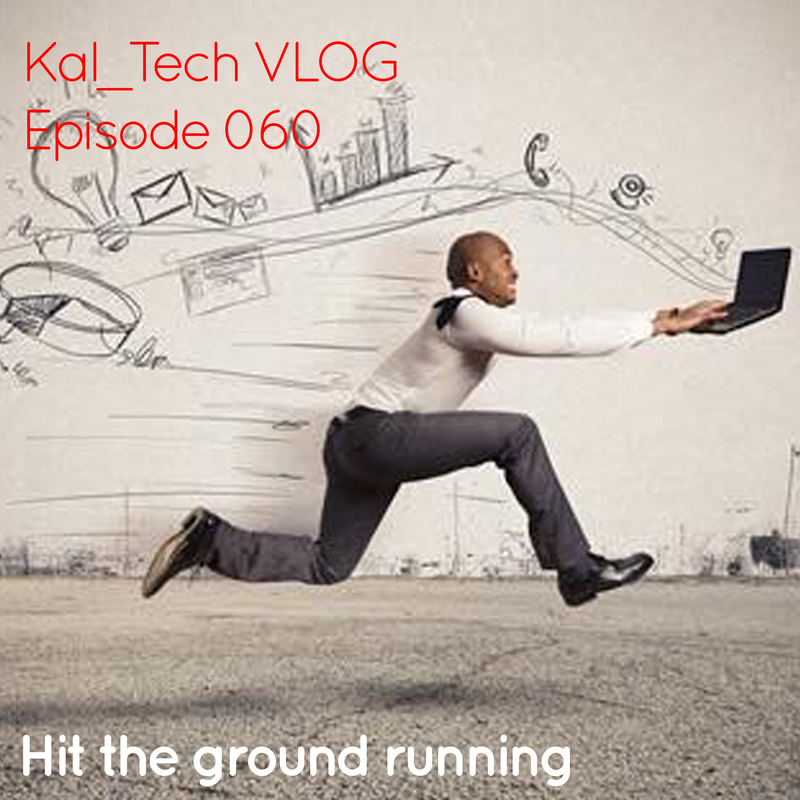 Kal:Tech E035 || Playing With Tech Toyz? 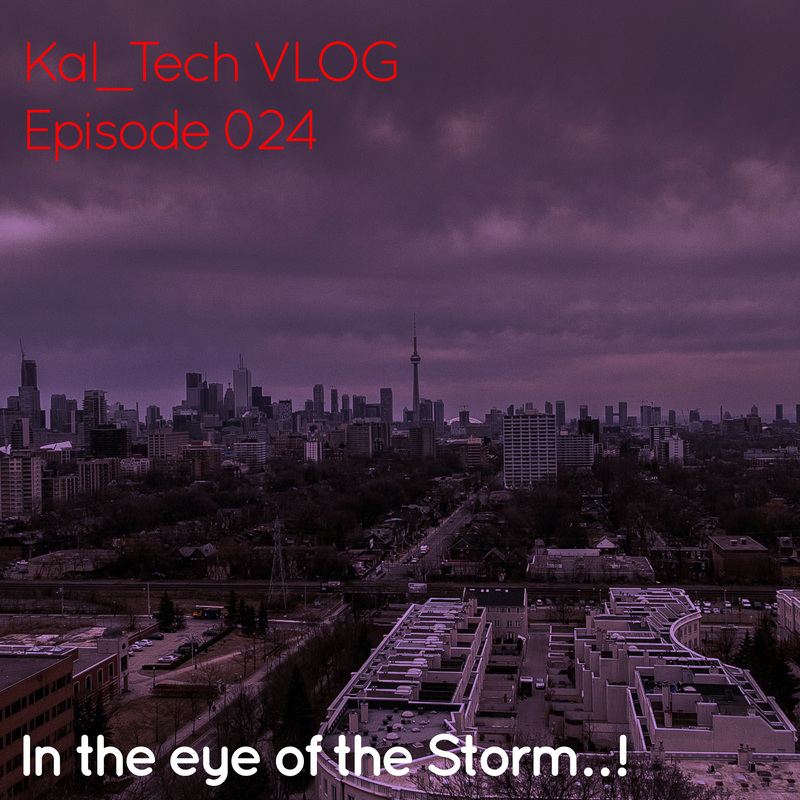 Kal:Tech E024 || In the eye of the Storm…! 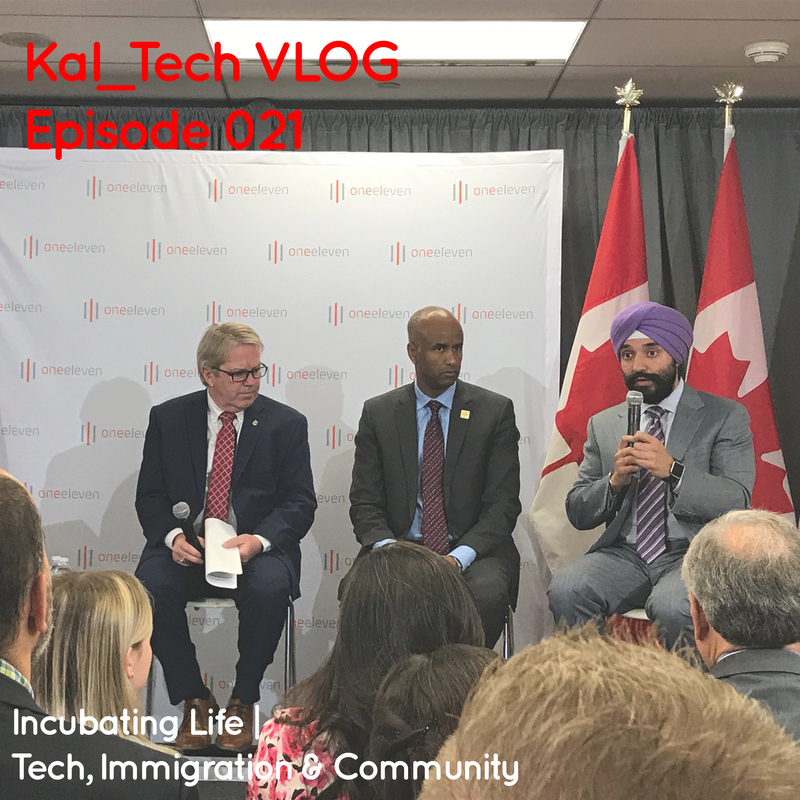 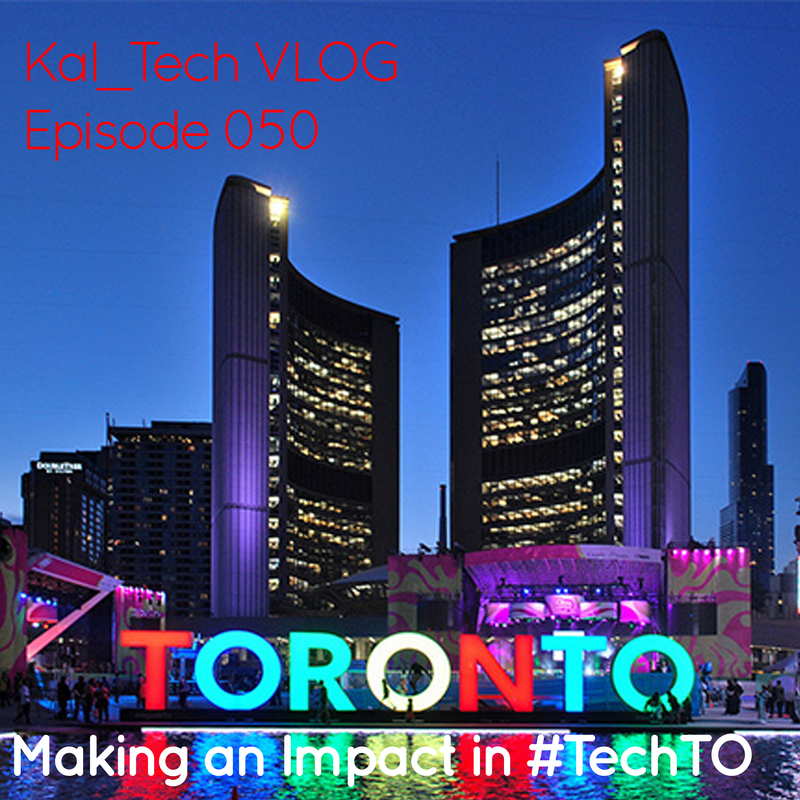 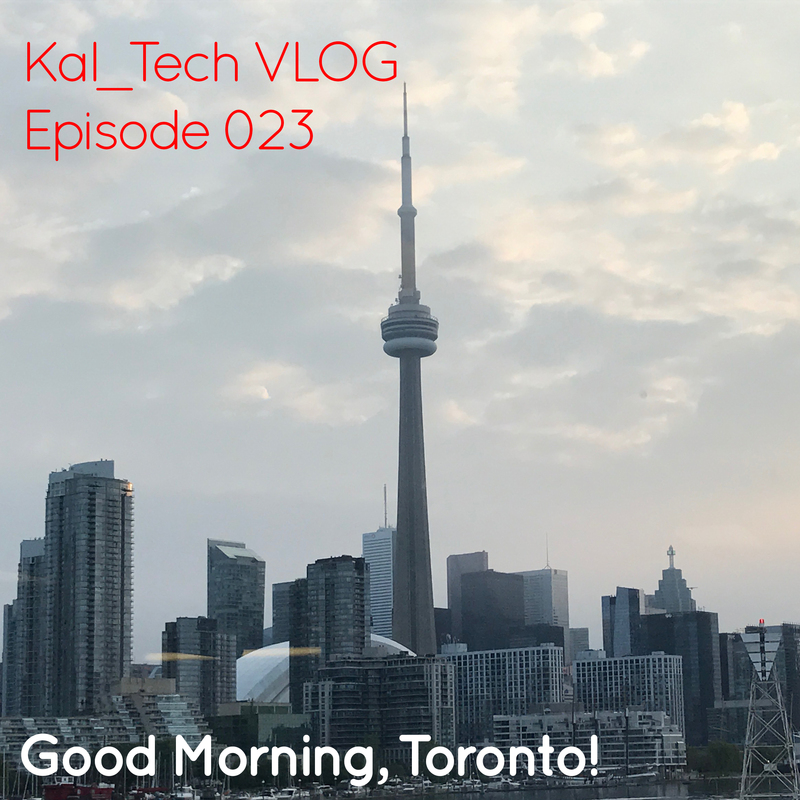 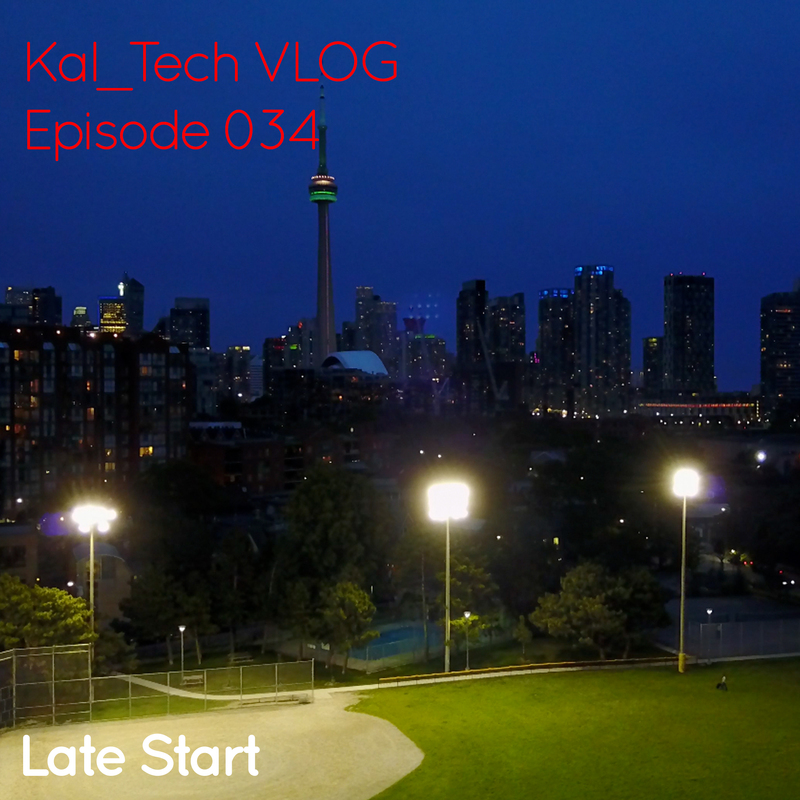 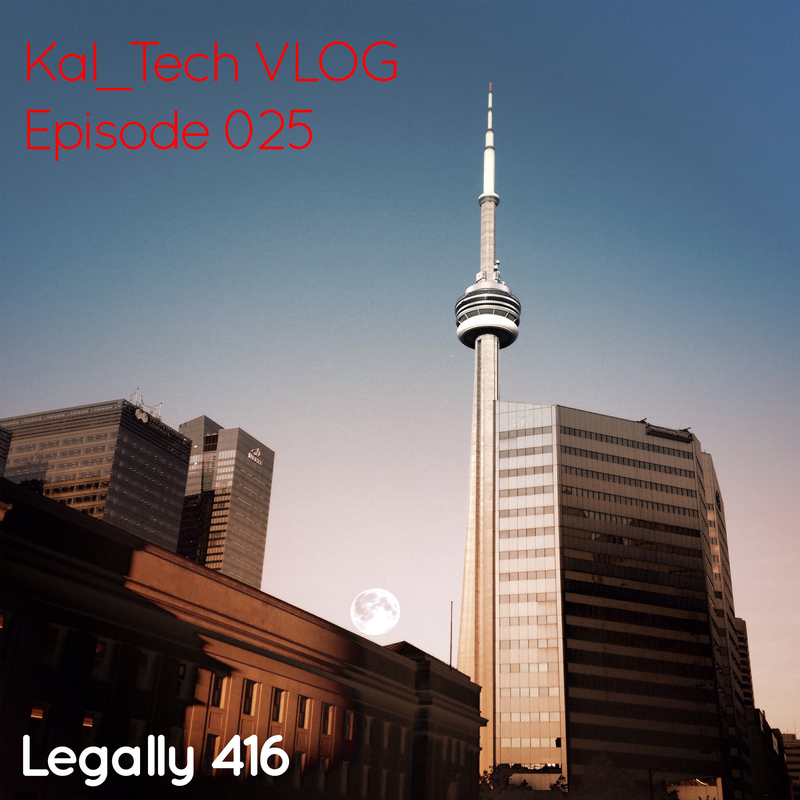 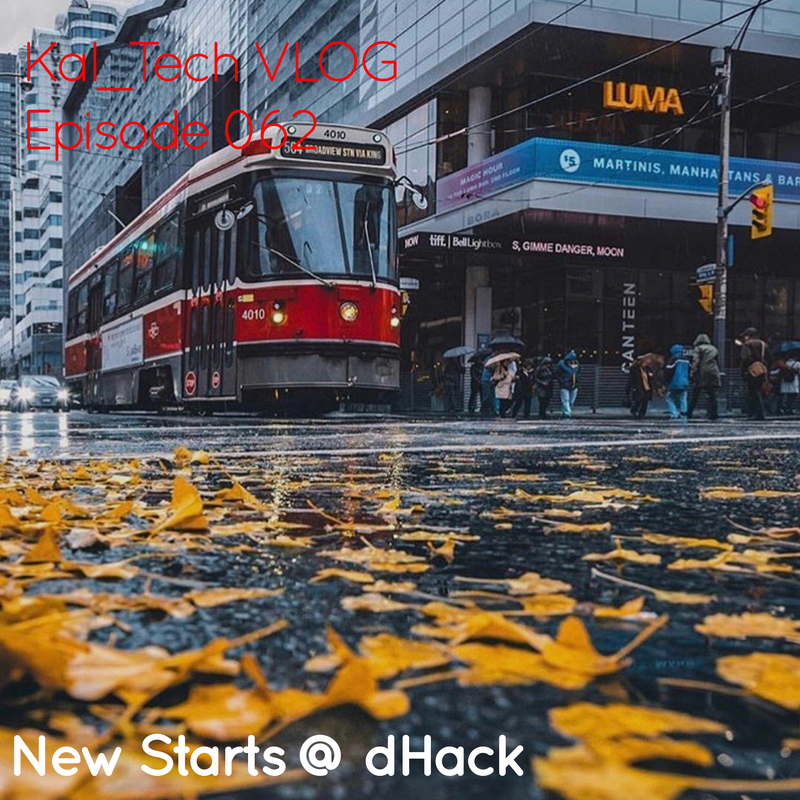 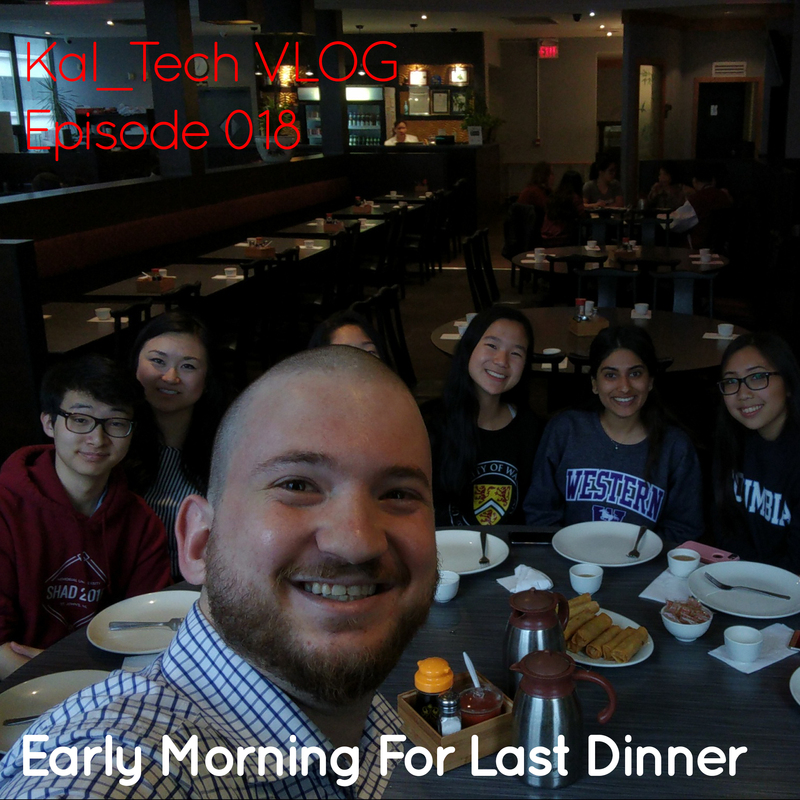 Kal:Tech E023 || Good Morning, Toronto! 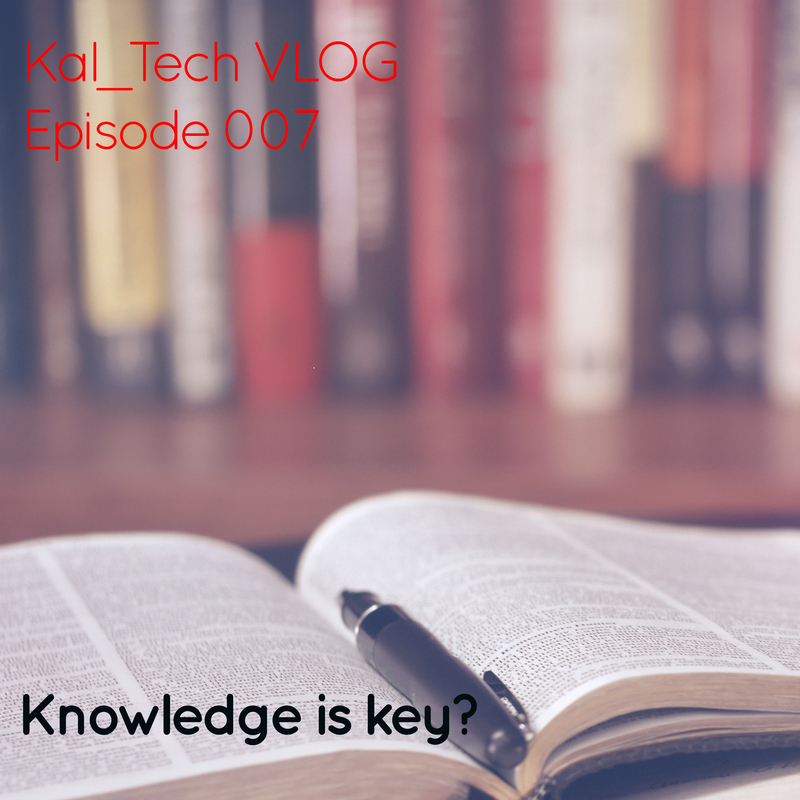 Kal:Tech E007 || Knowledge is key? 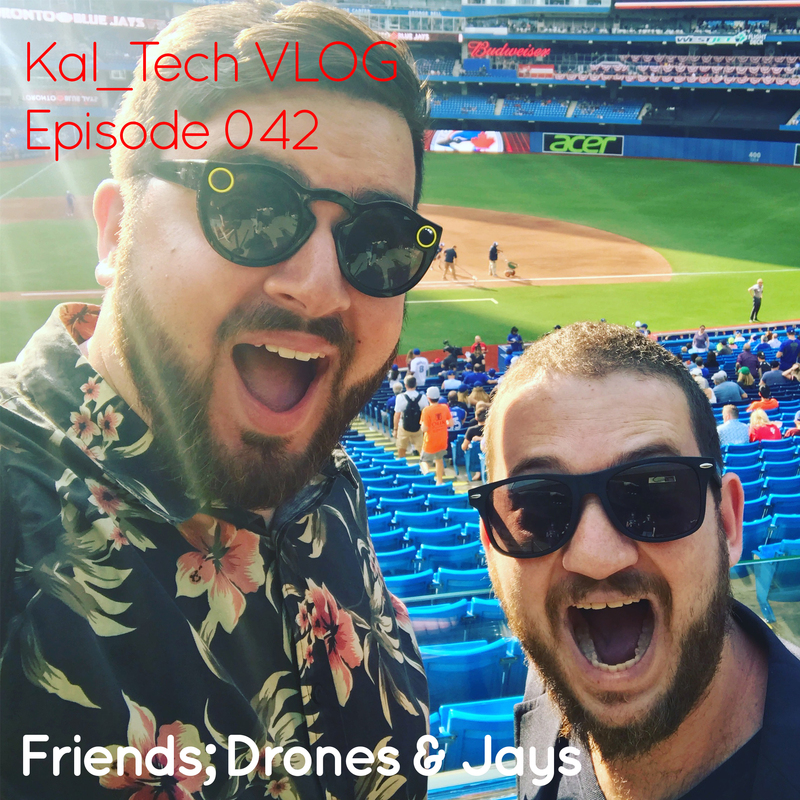 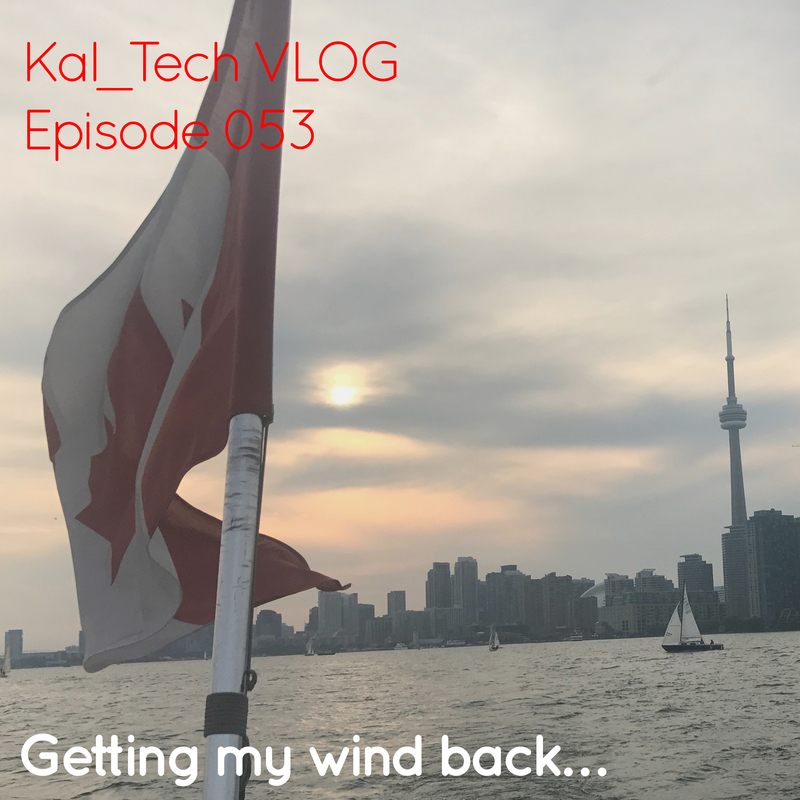 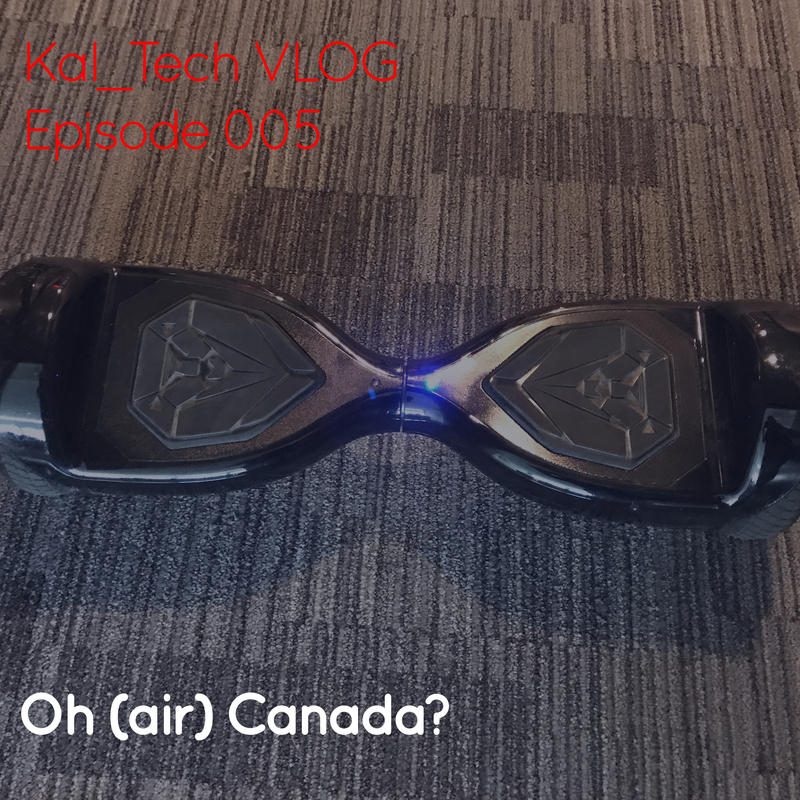 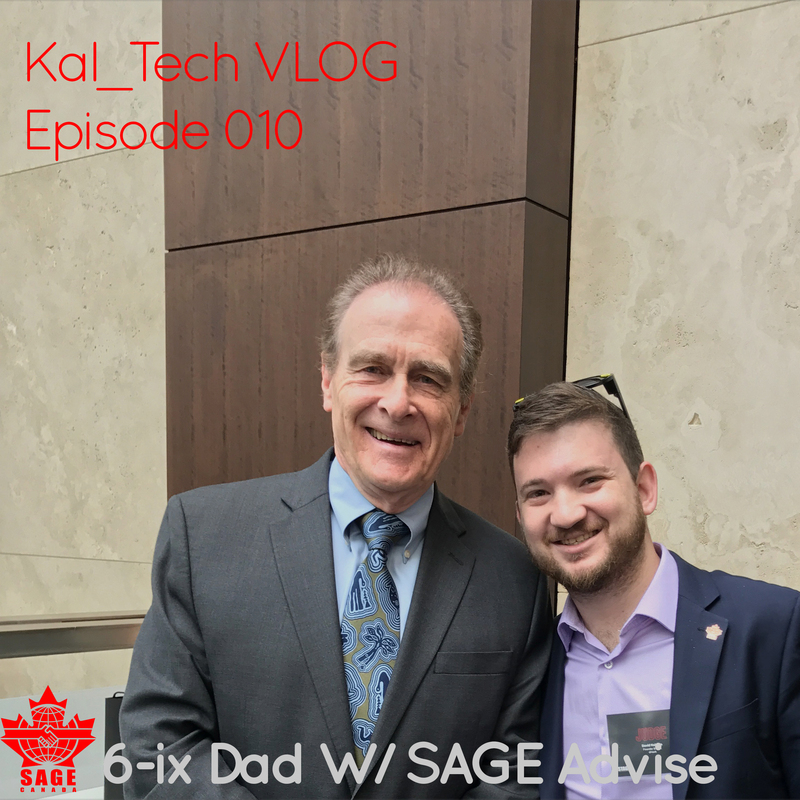 Kal:Tech E005 || Oh (air) Canada? 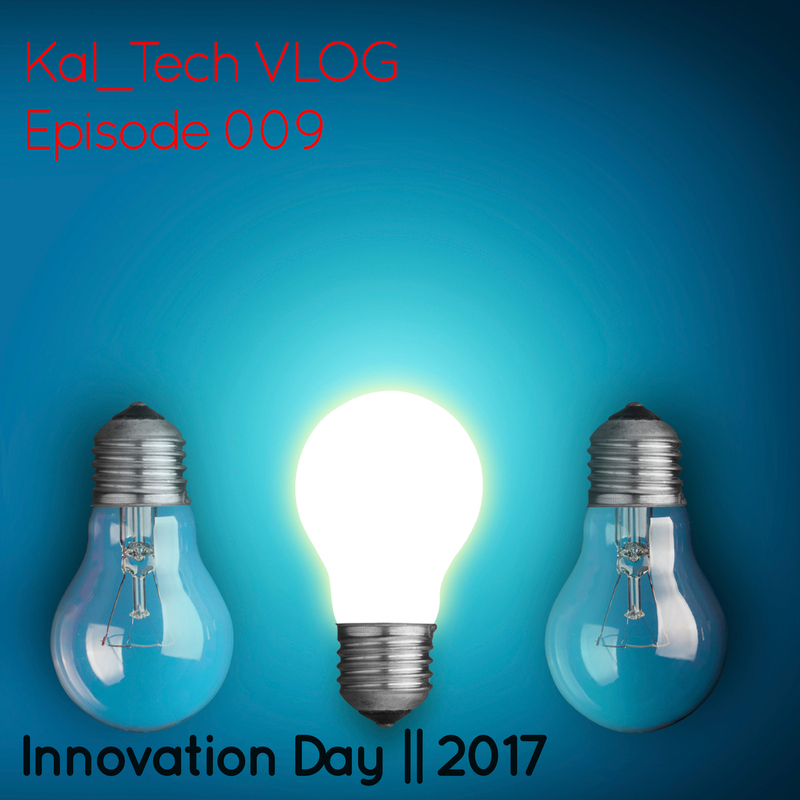 Copyright © 2017 David Kalman | Kal:Tech.